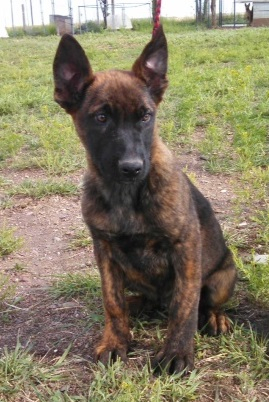 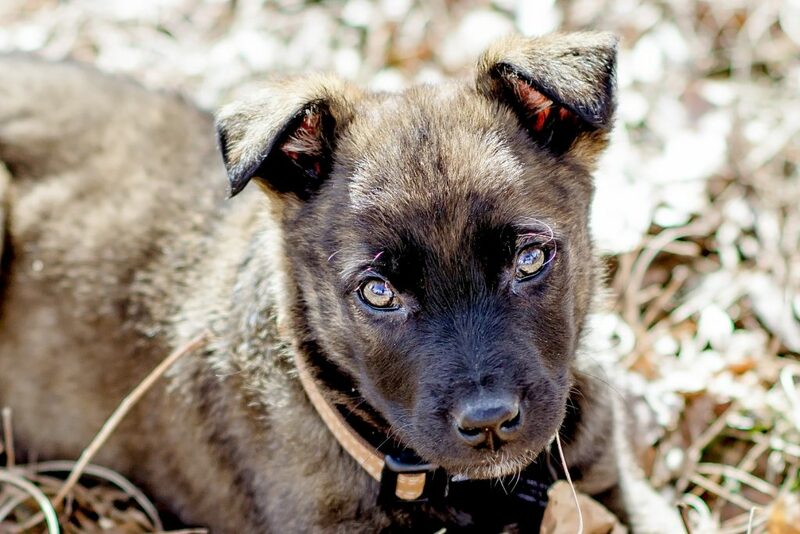 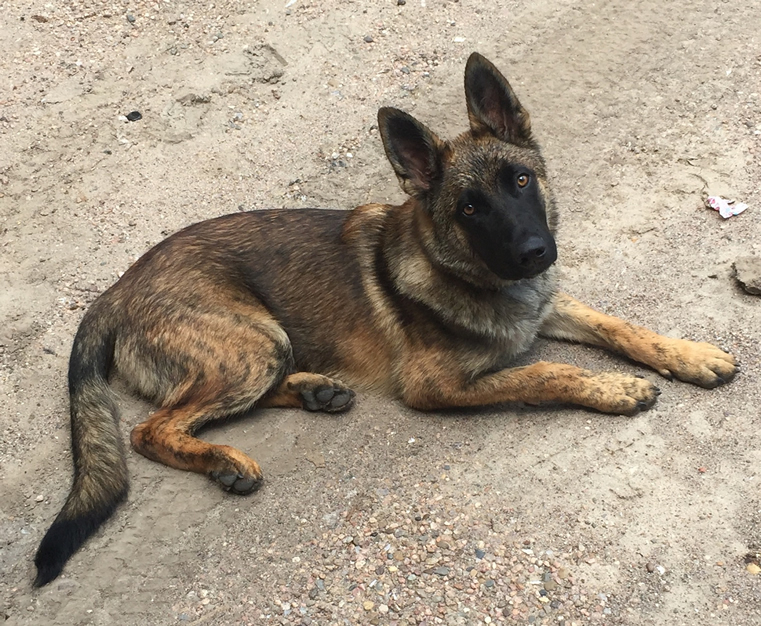 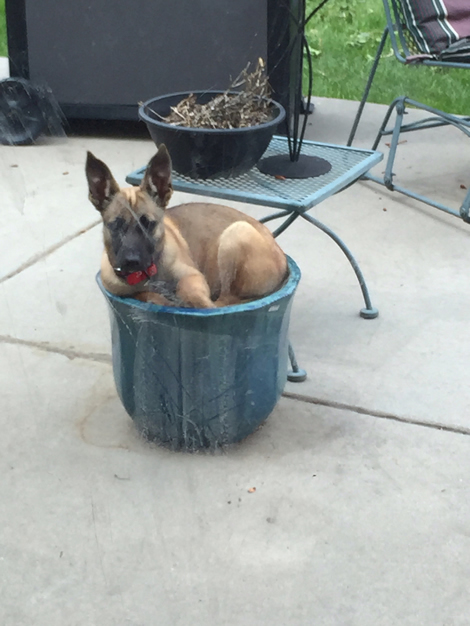 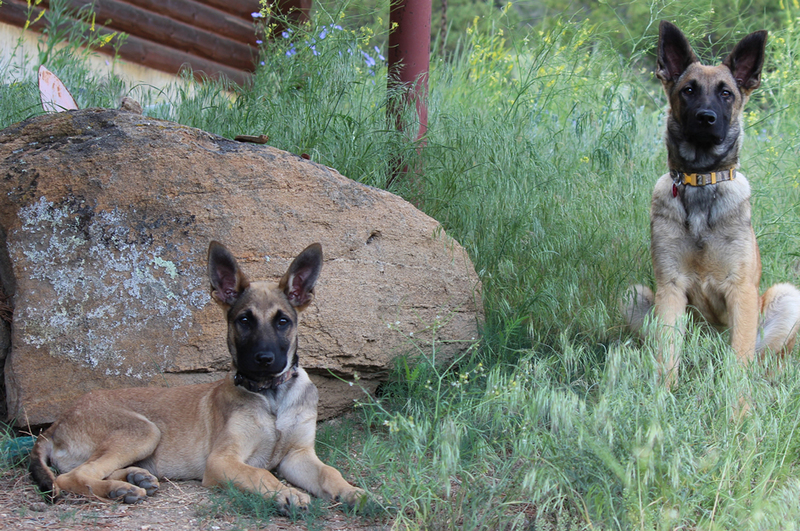 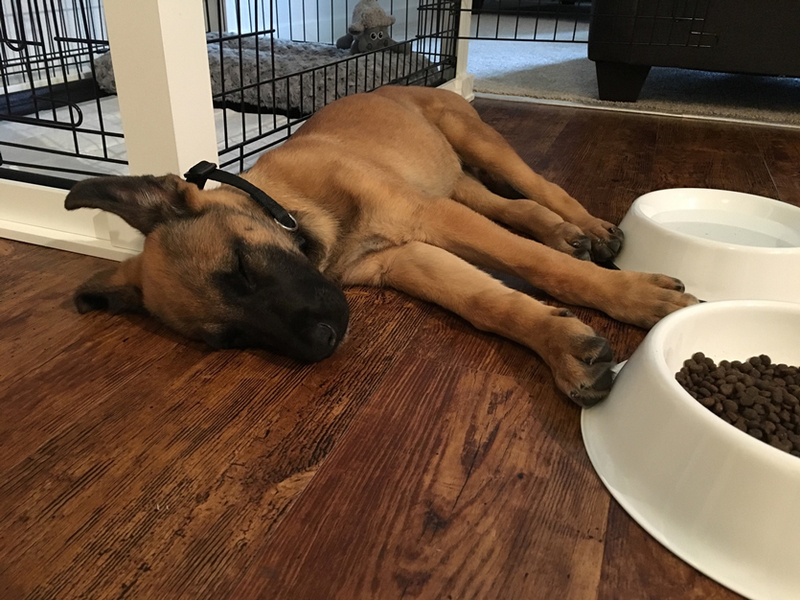 It is hard to describe the Belgian Malinois Puppy without absolutely gushing – so we thought we’d show you a few of our best images of these beautiful and loving adults and puppies in their “native” habitats. 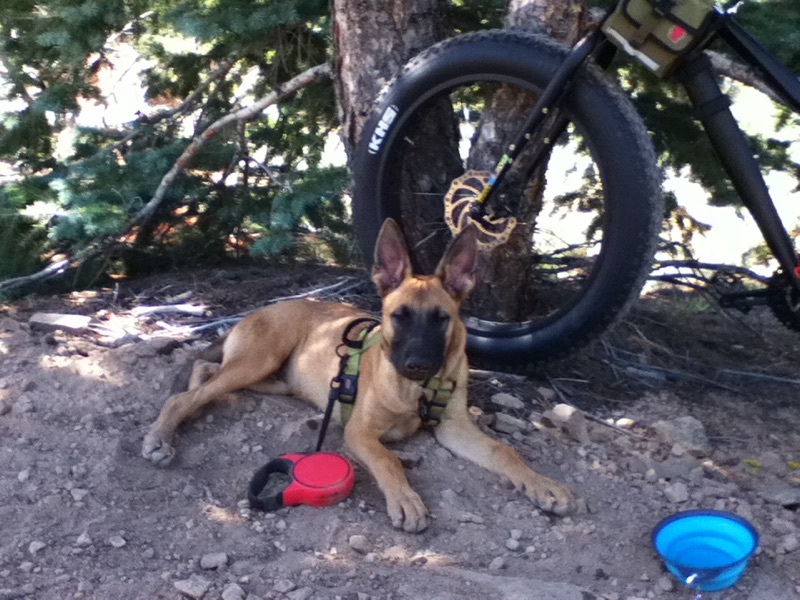 And by native habitat, we mean just about anywhere and everywhere you want to take them. 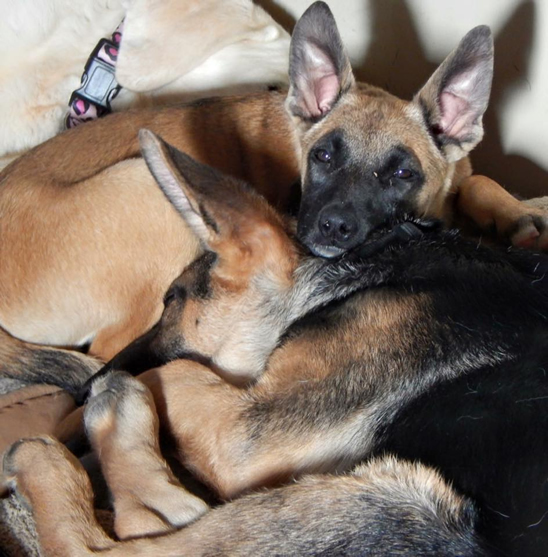 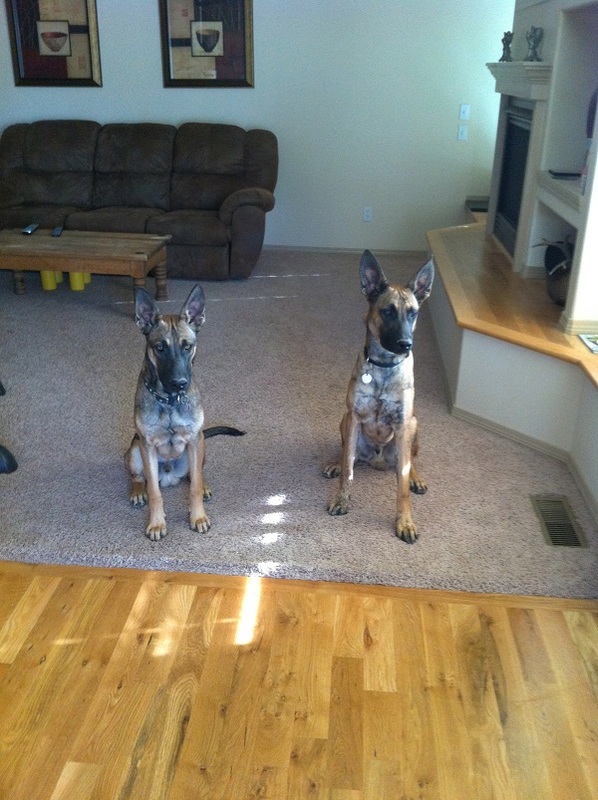 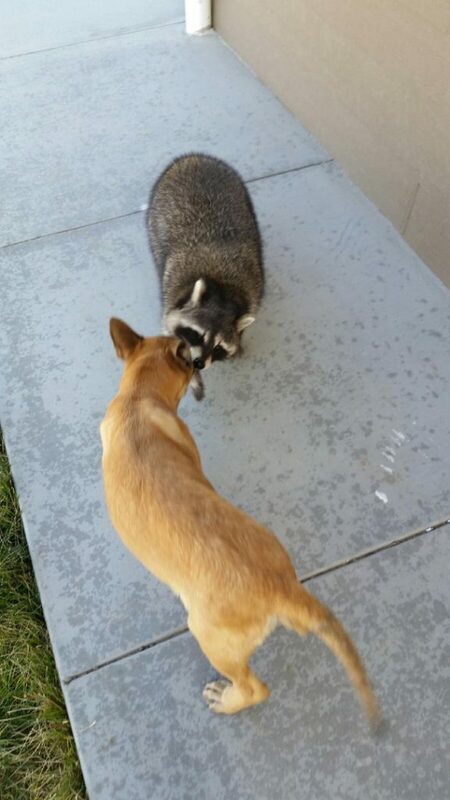 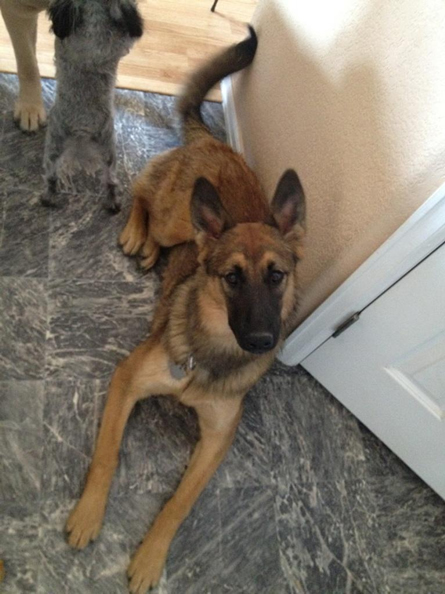 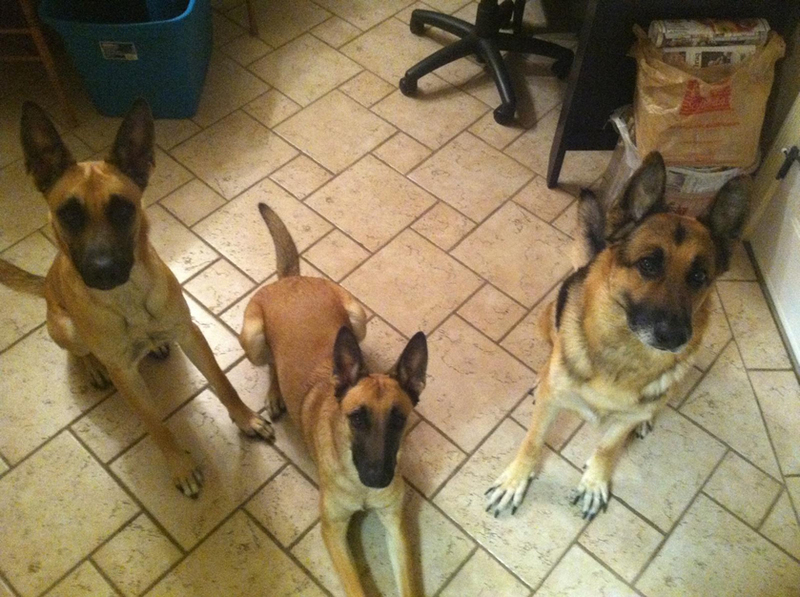 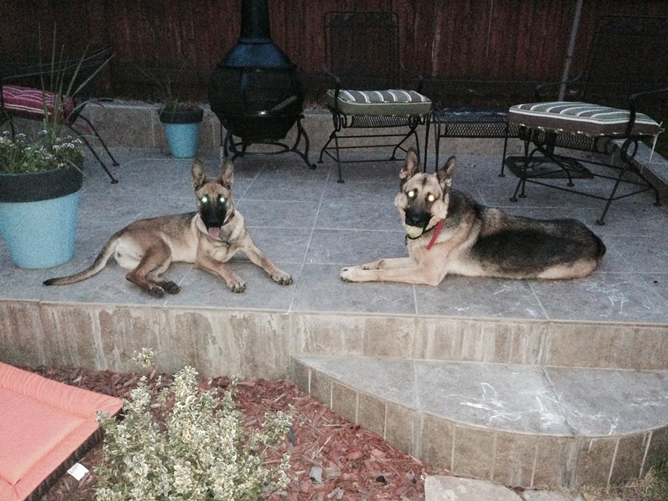 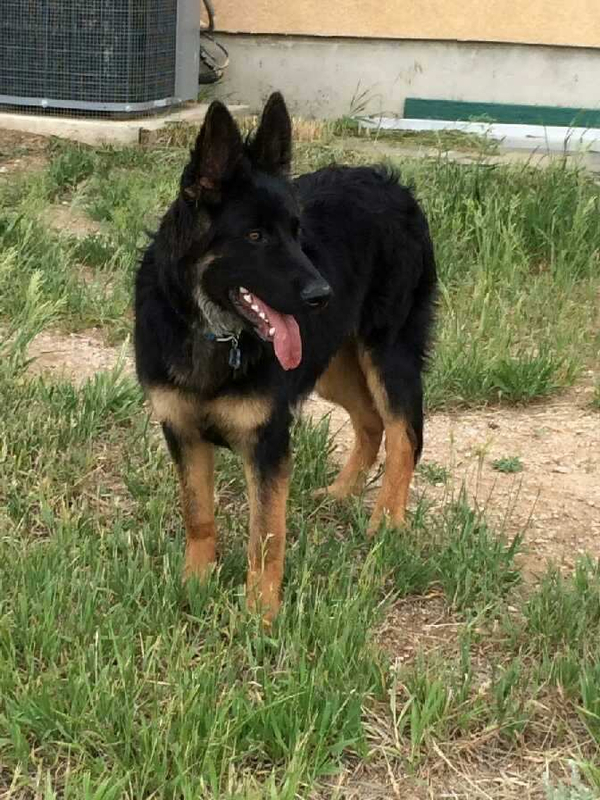 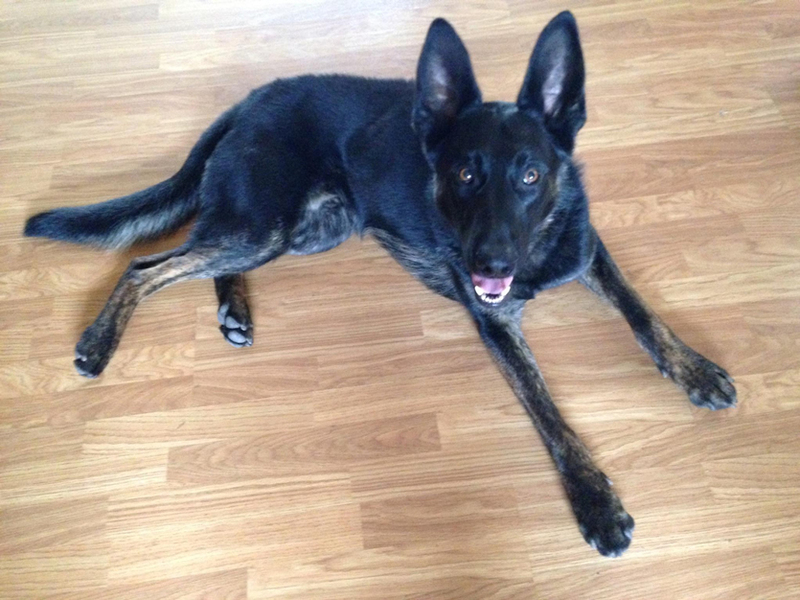 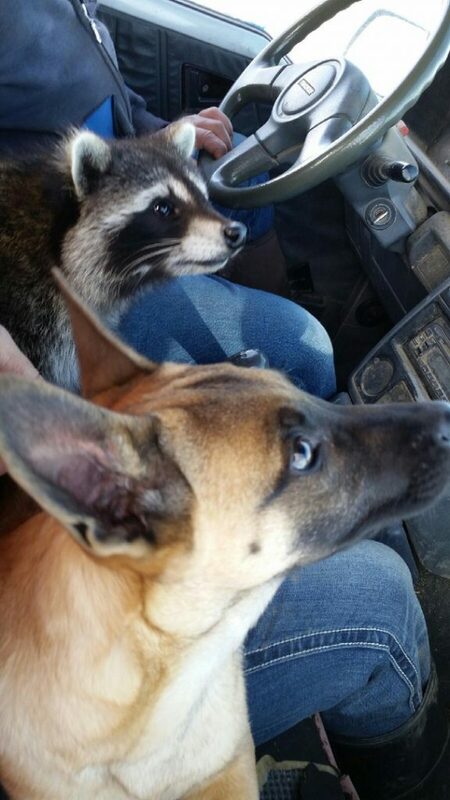 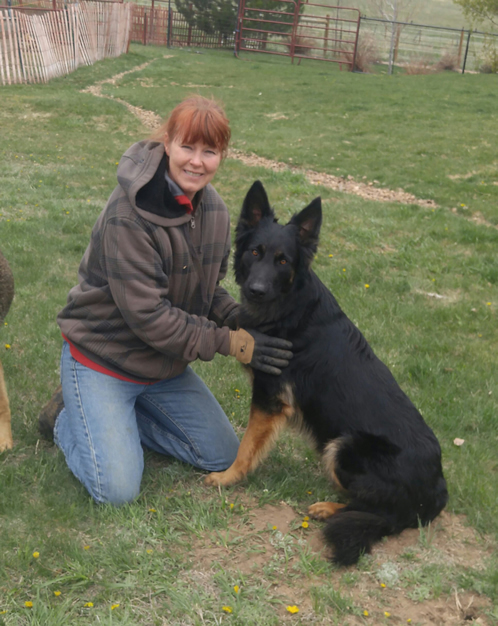 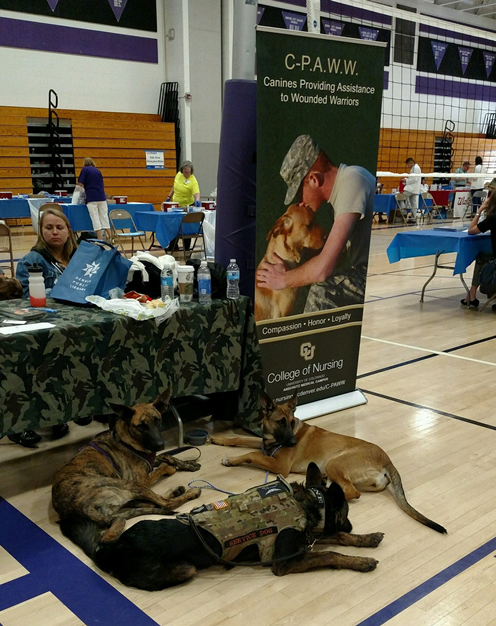 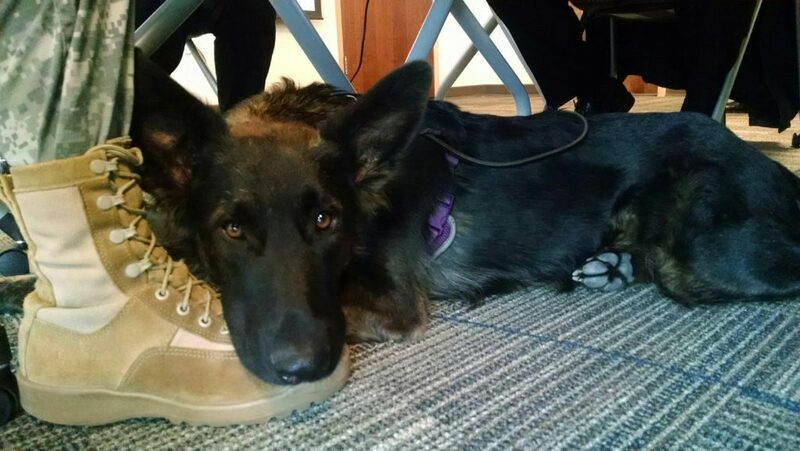 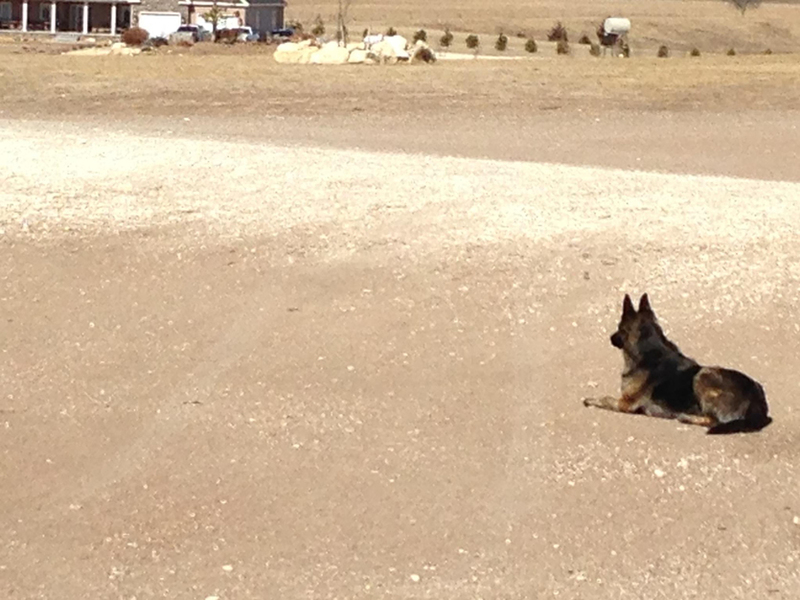 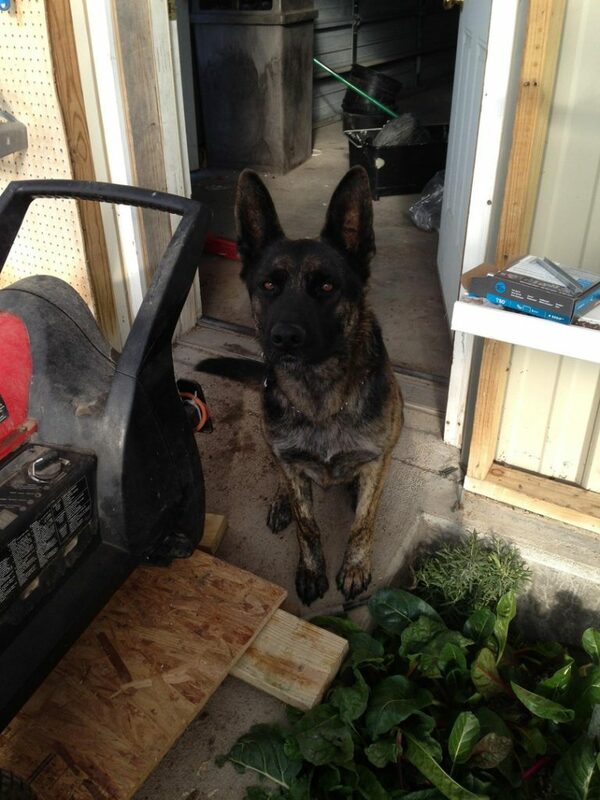 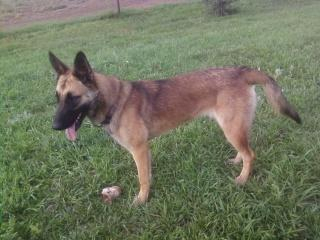 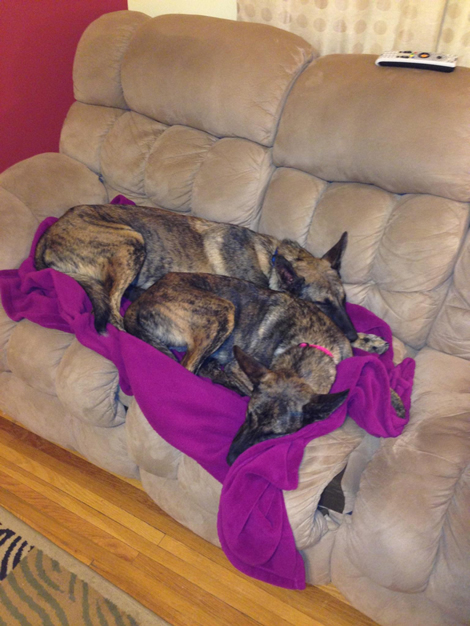 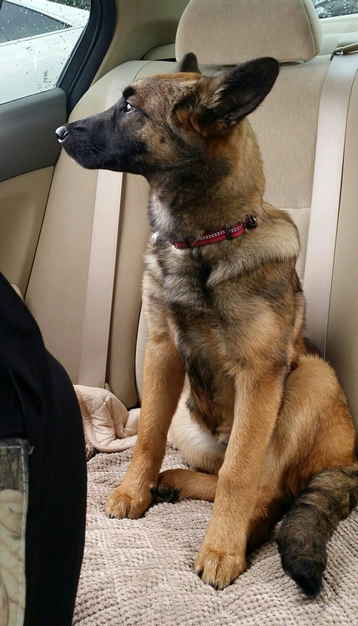 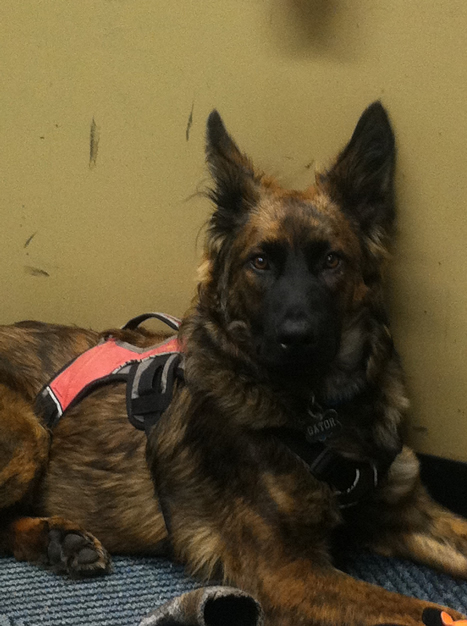 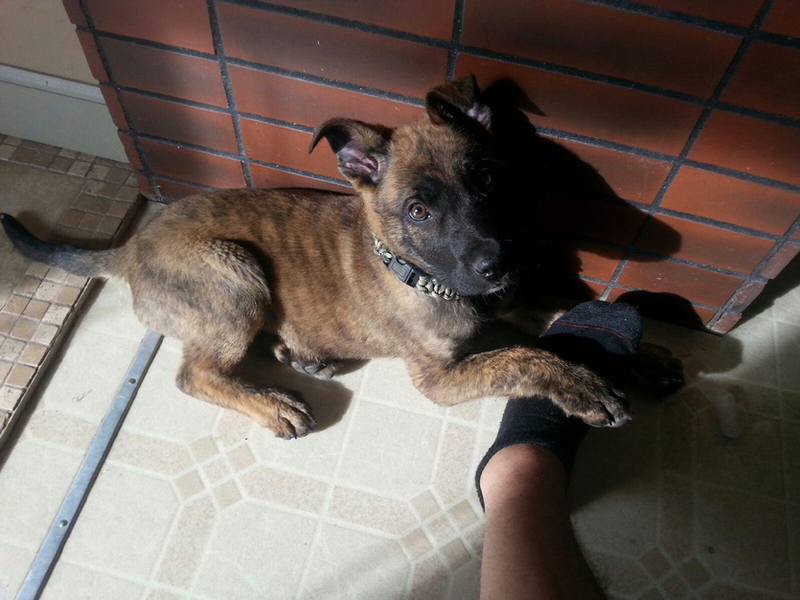 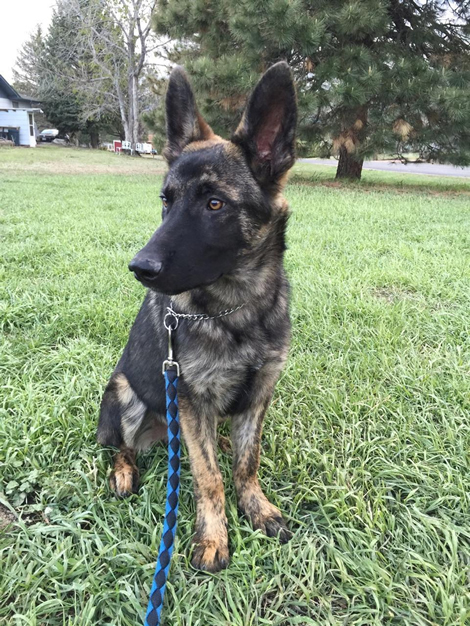 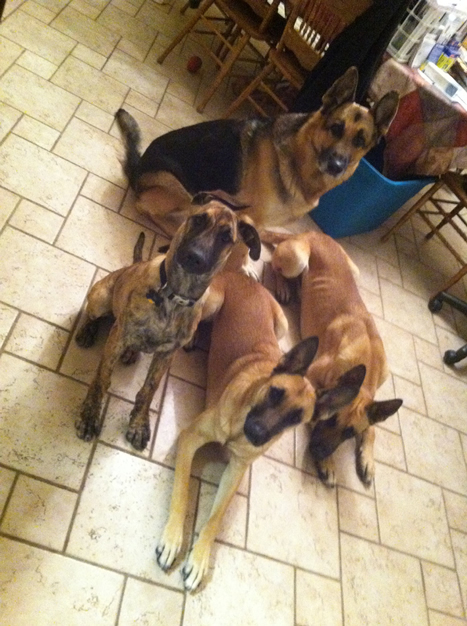 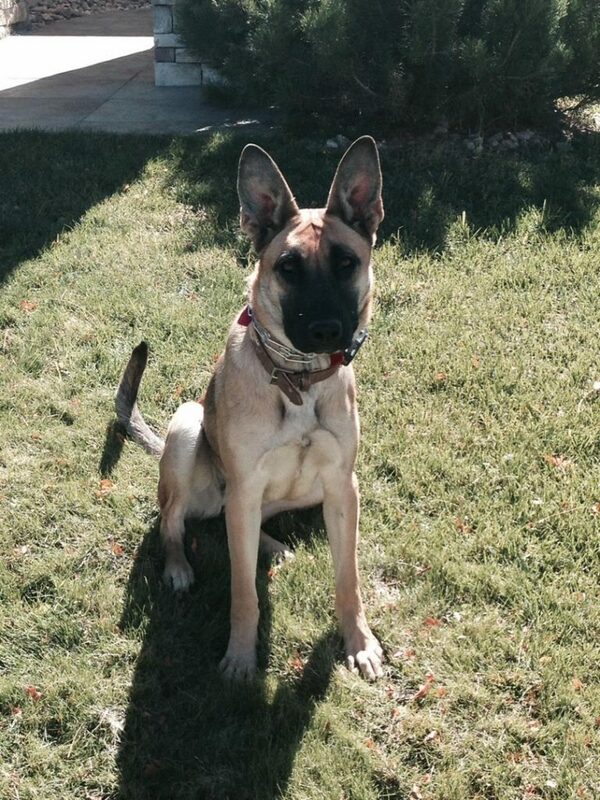 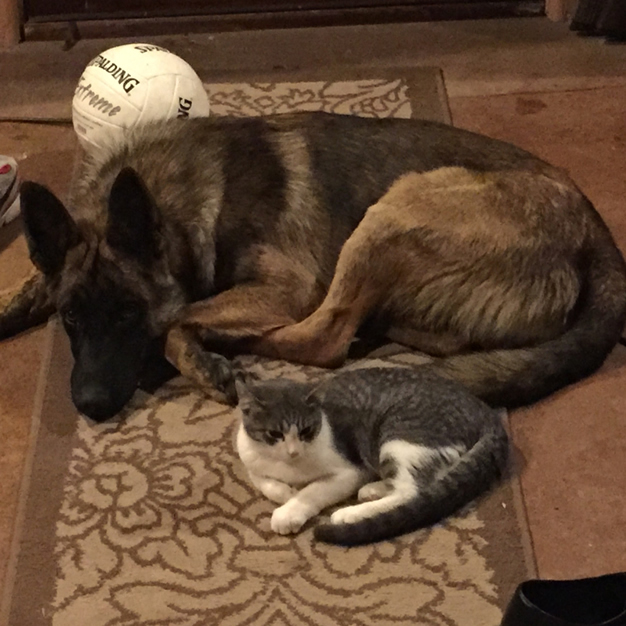 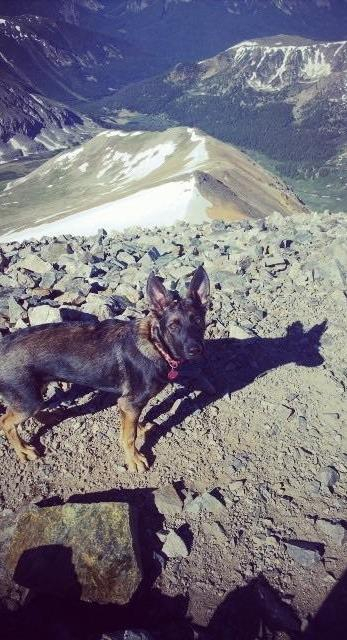 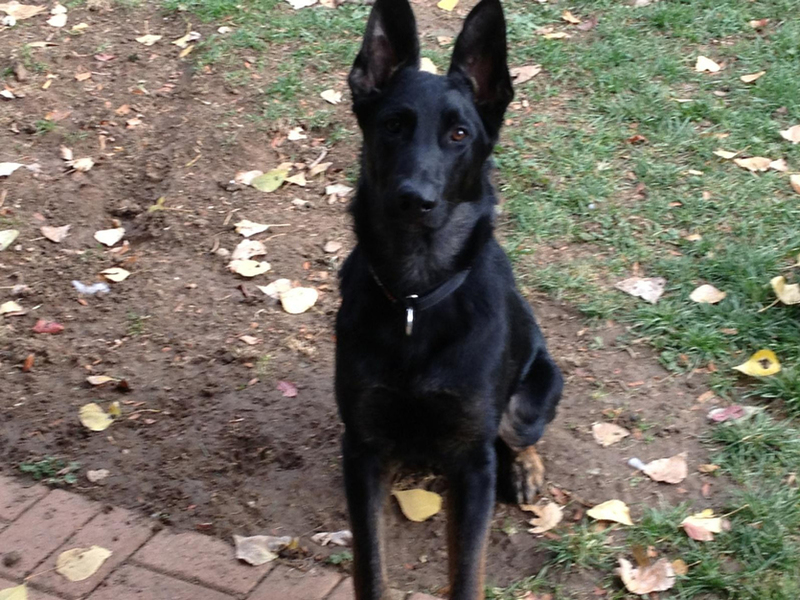 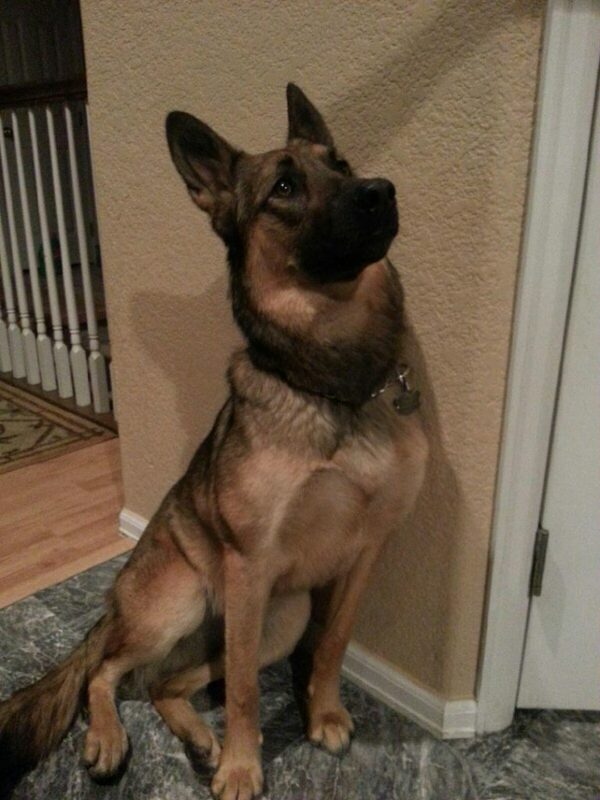 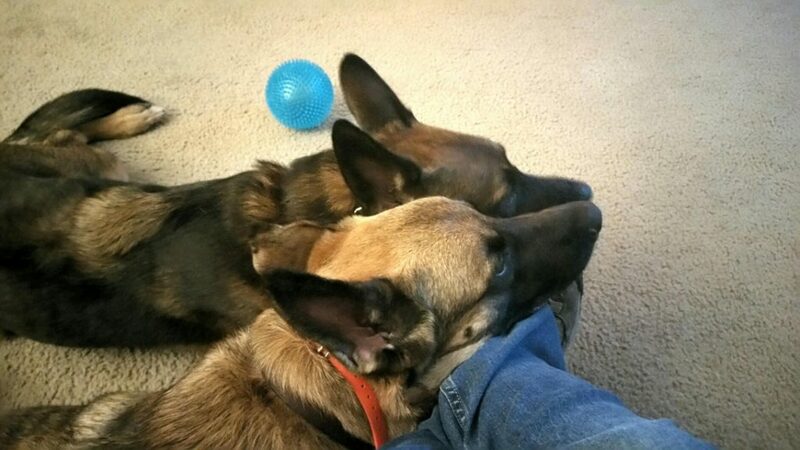 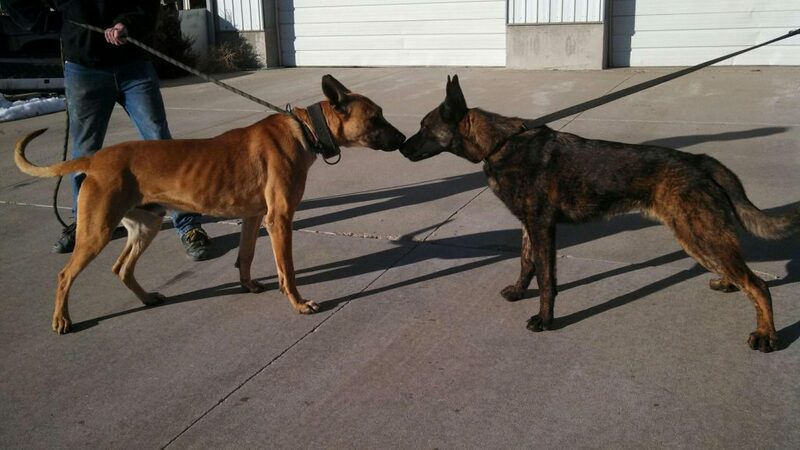 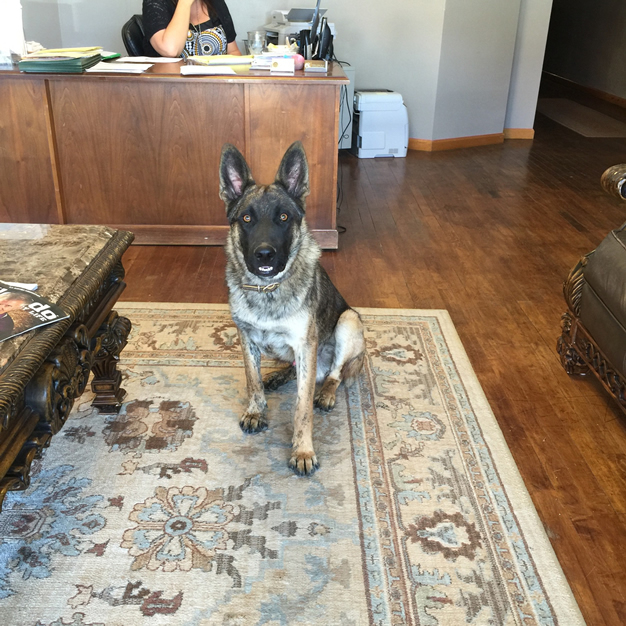 They’re athletic, hot and cold tolerant, energetic, loyal, smart, and intuitive. 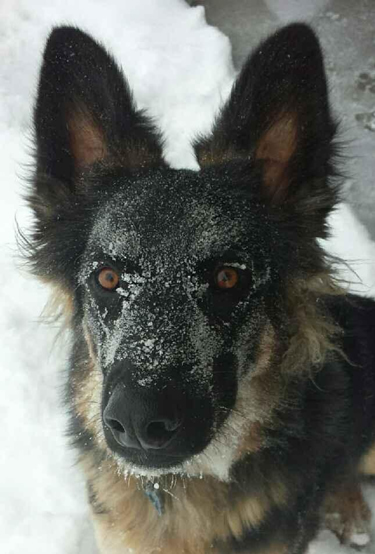 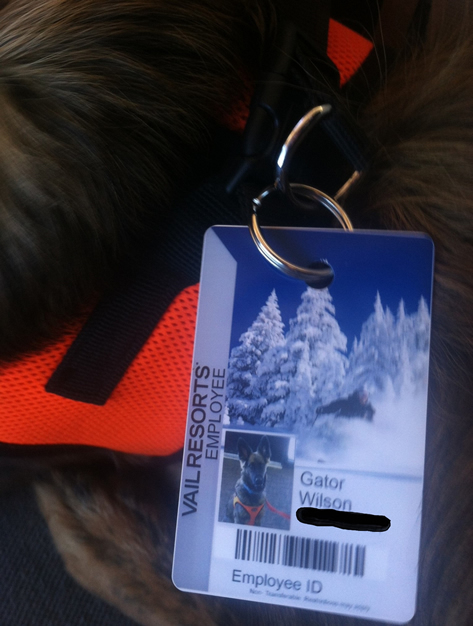 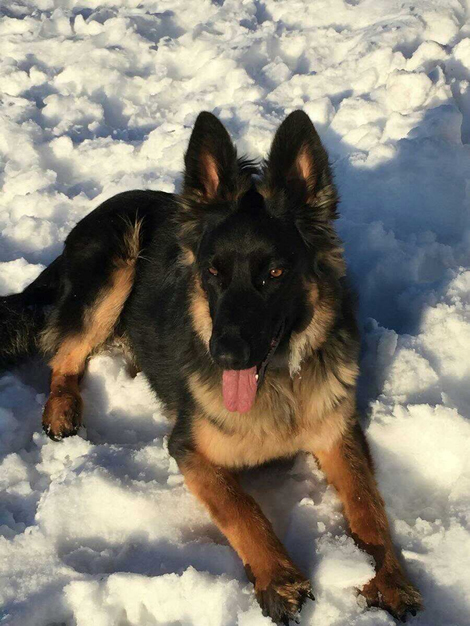 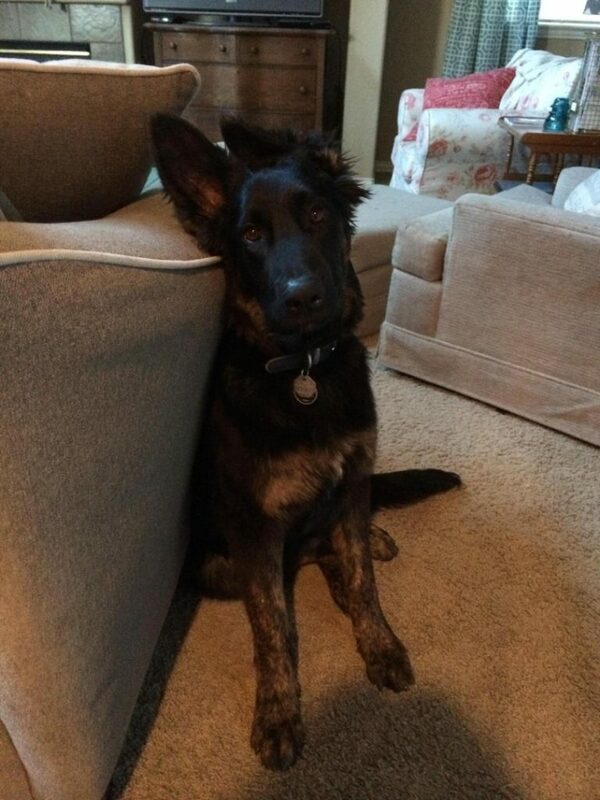 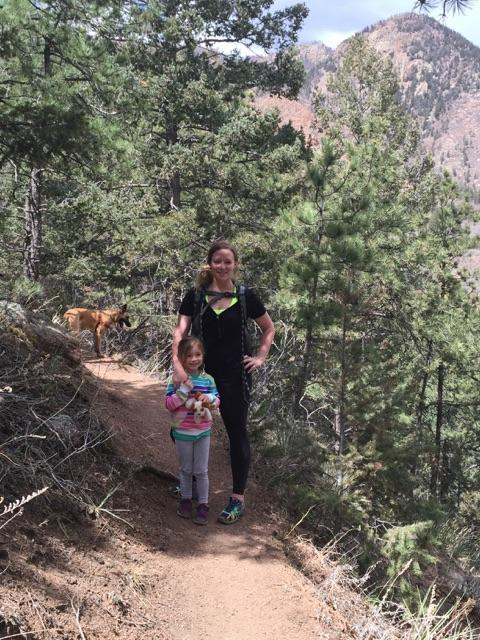 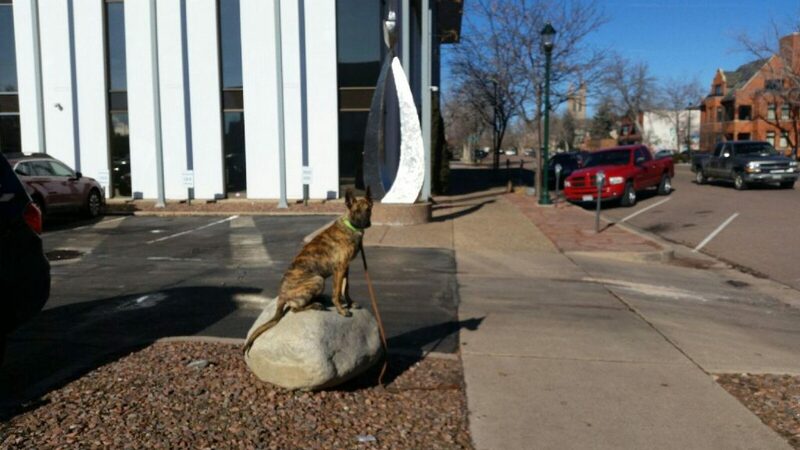 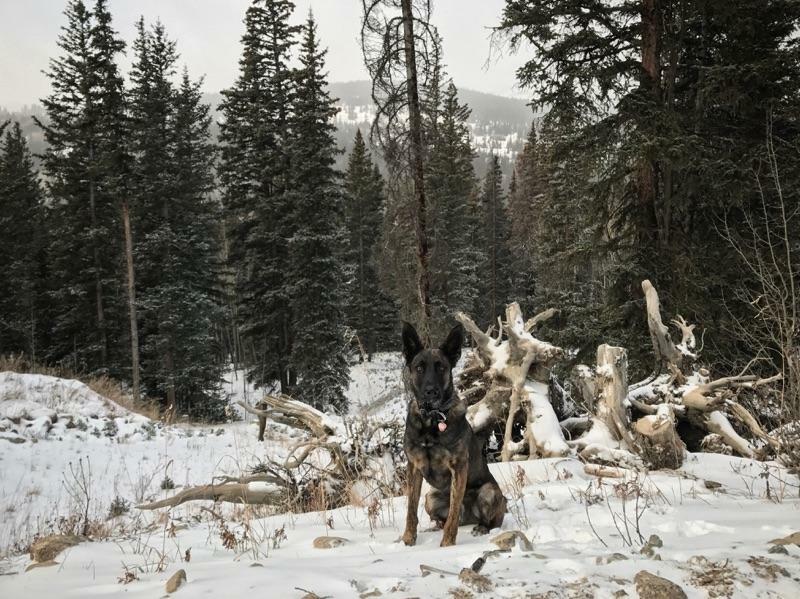 But don’t take our word for it, our customers send us copious photos of our dogs all over the United States and a few other corners of the world at work (yep, Employee ID and all) and at play. 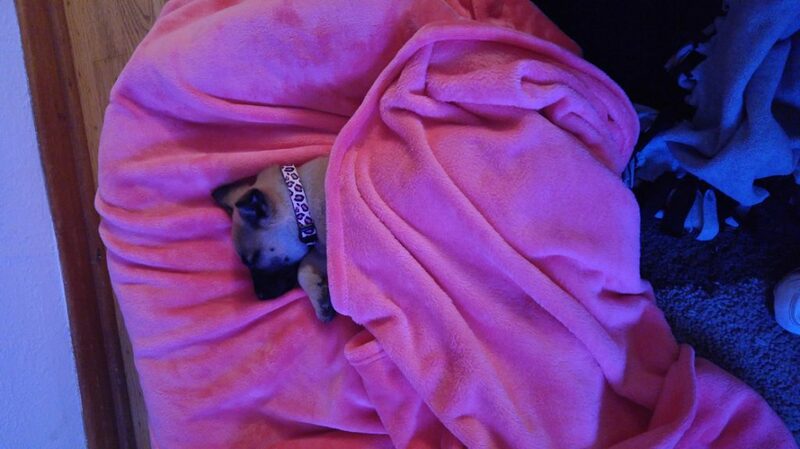 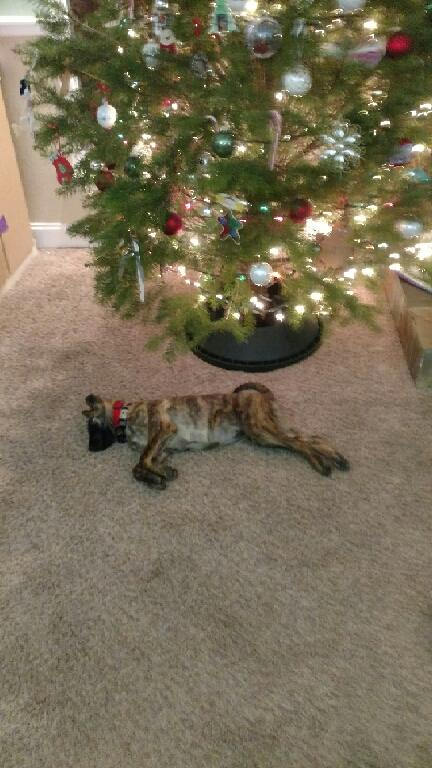 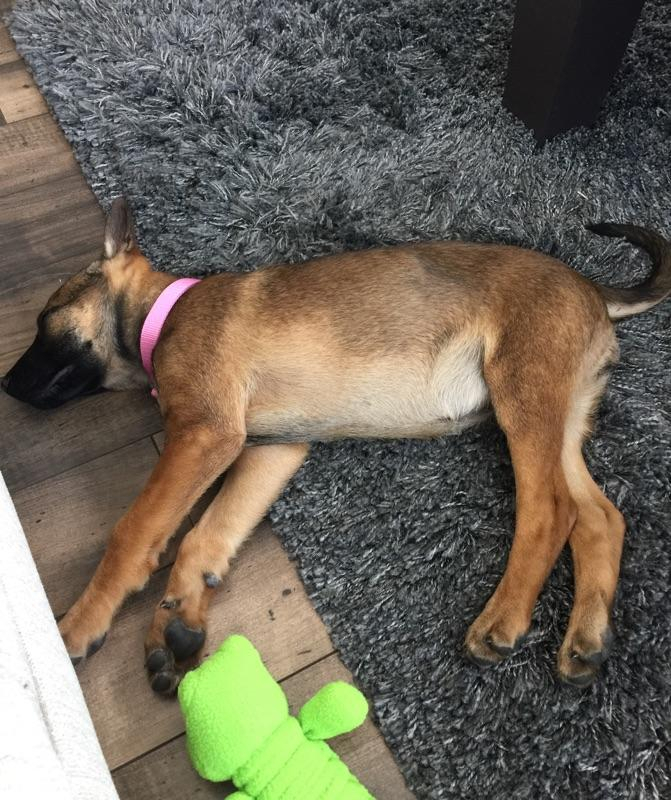 And sleeping. 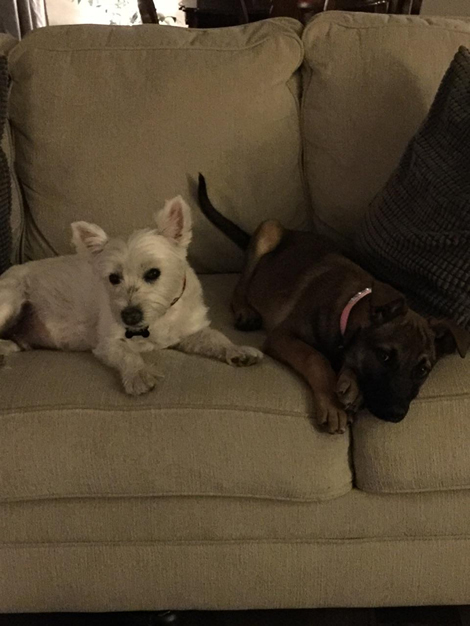 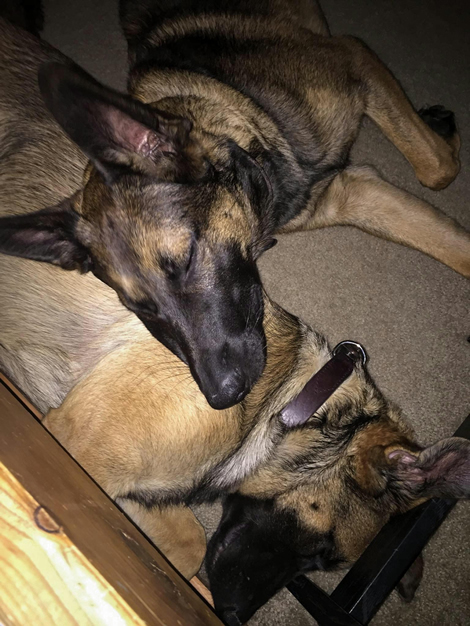 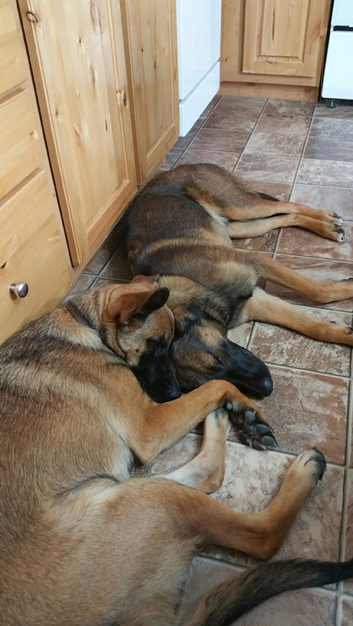 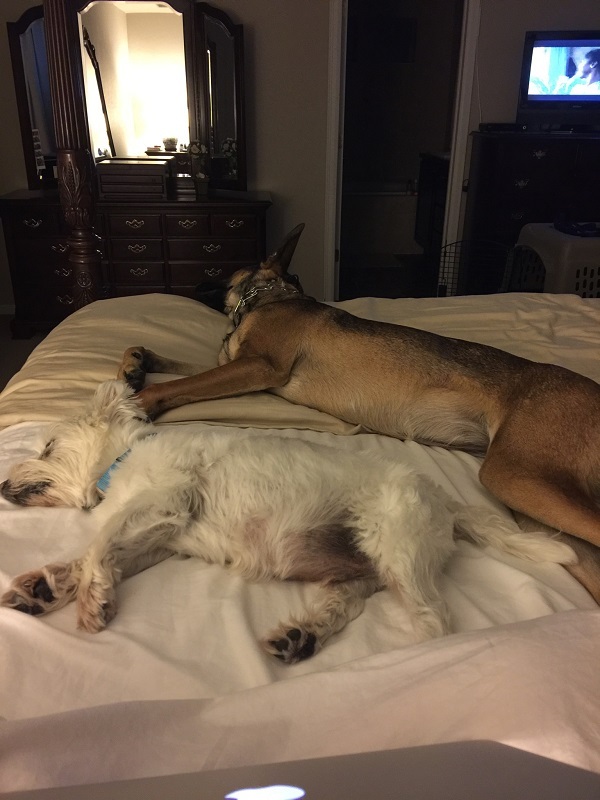 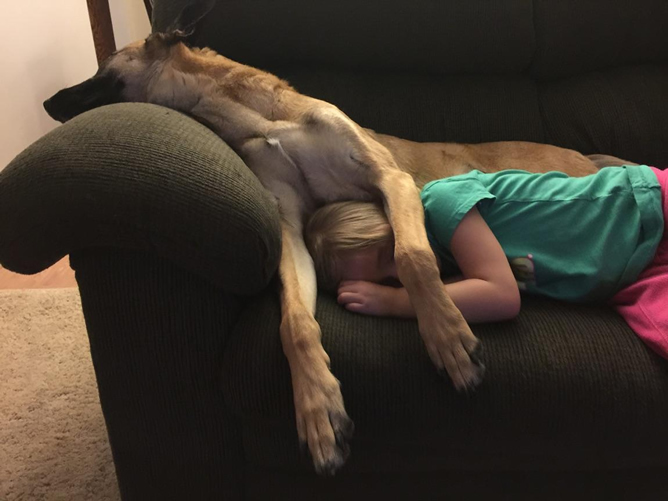 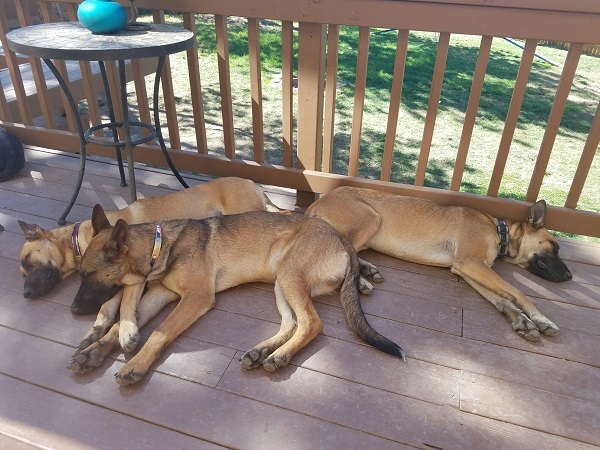 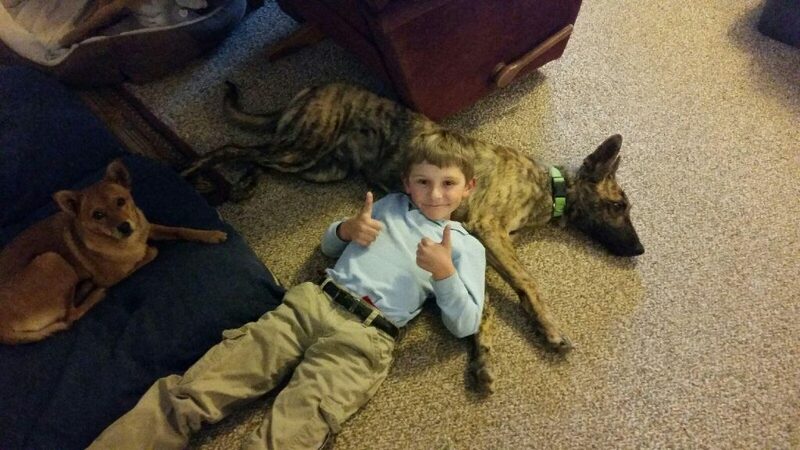 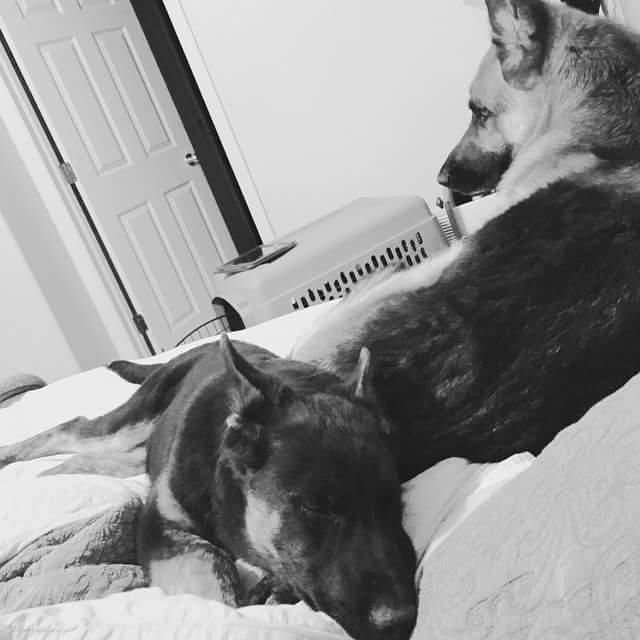 A lot of cute, sleepy faces, now that we think of it… We think you’ll love our dogs as much as we do, and we hope you enjoy these photos. 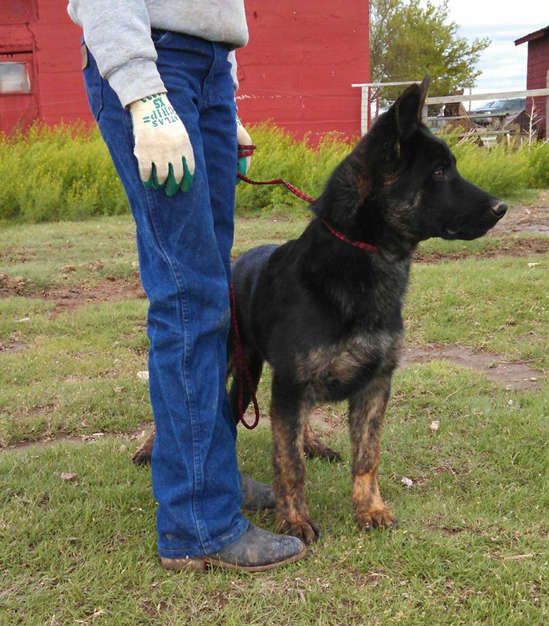 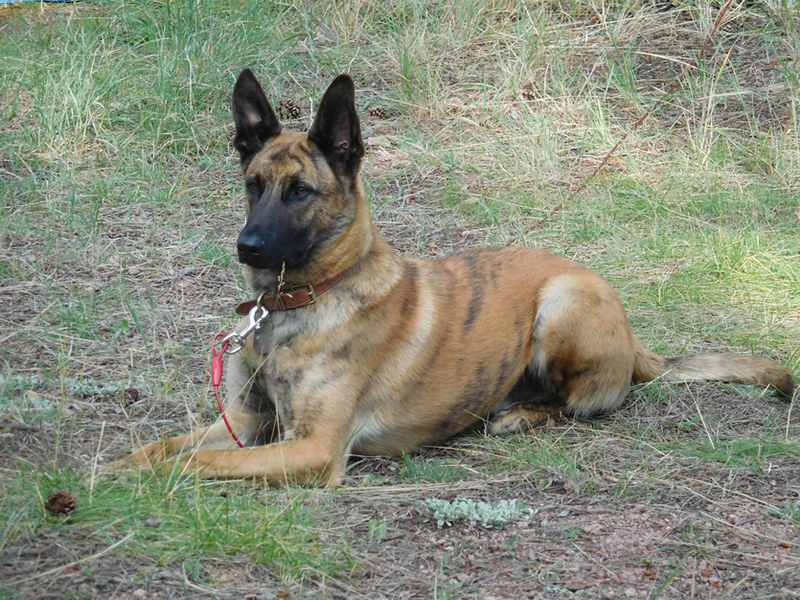 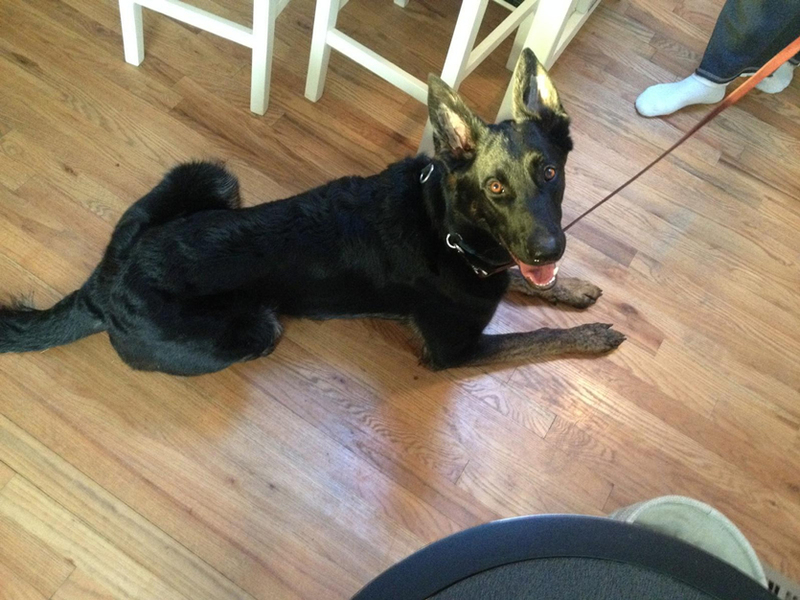 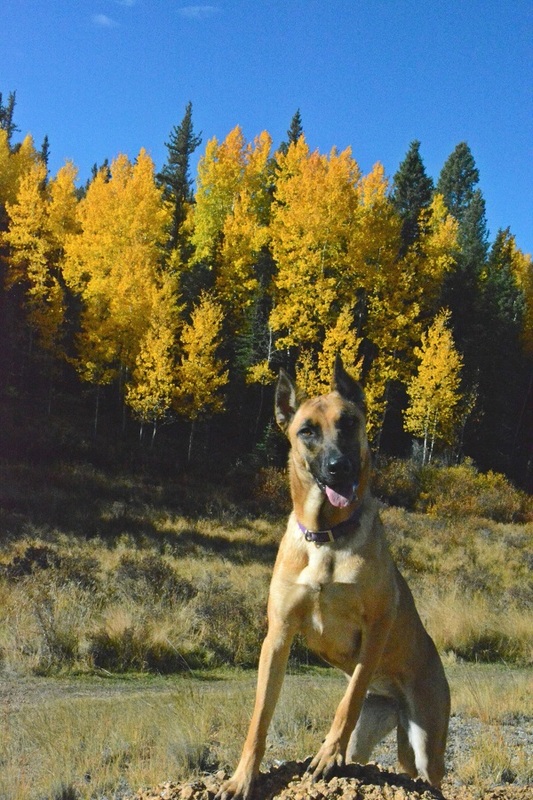 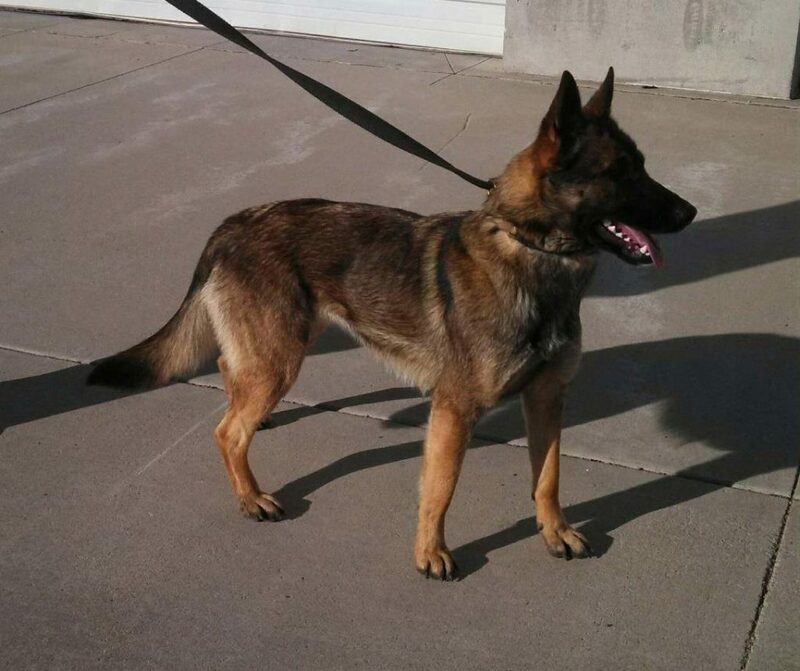 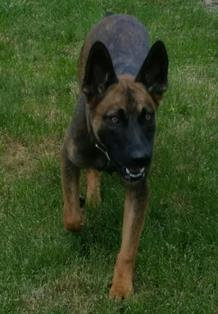 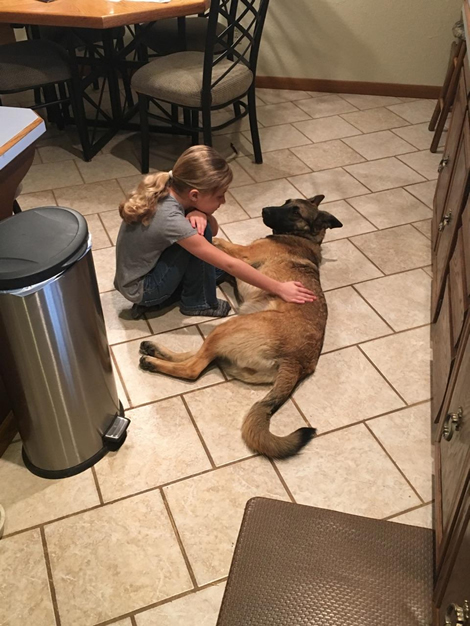 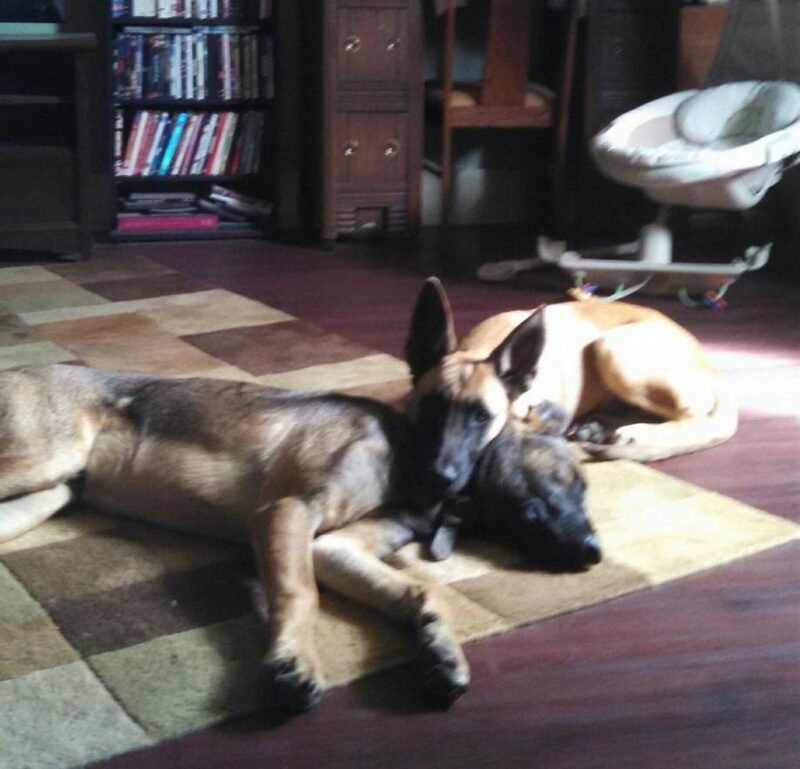 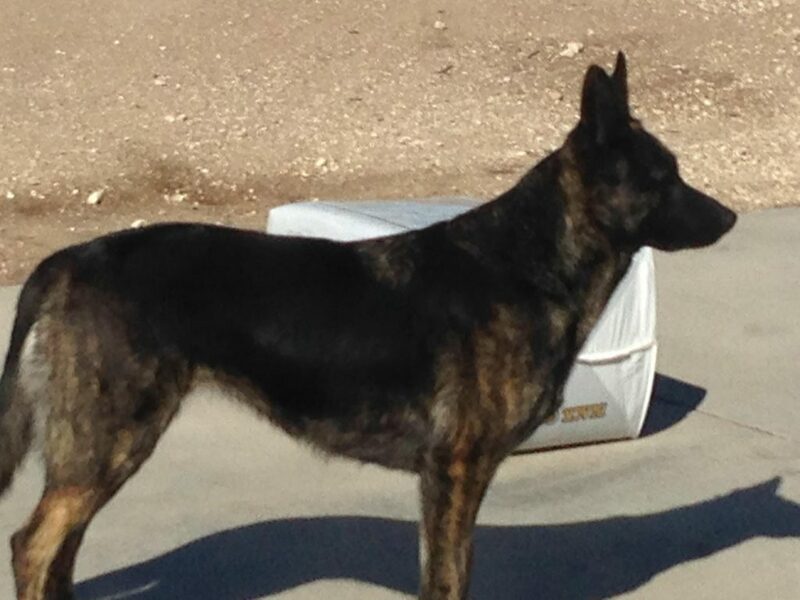 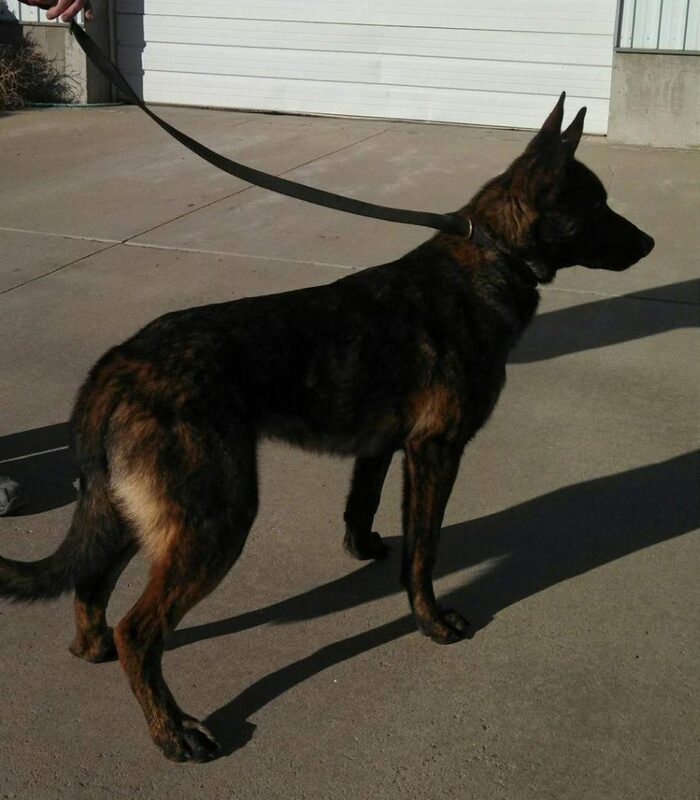 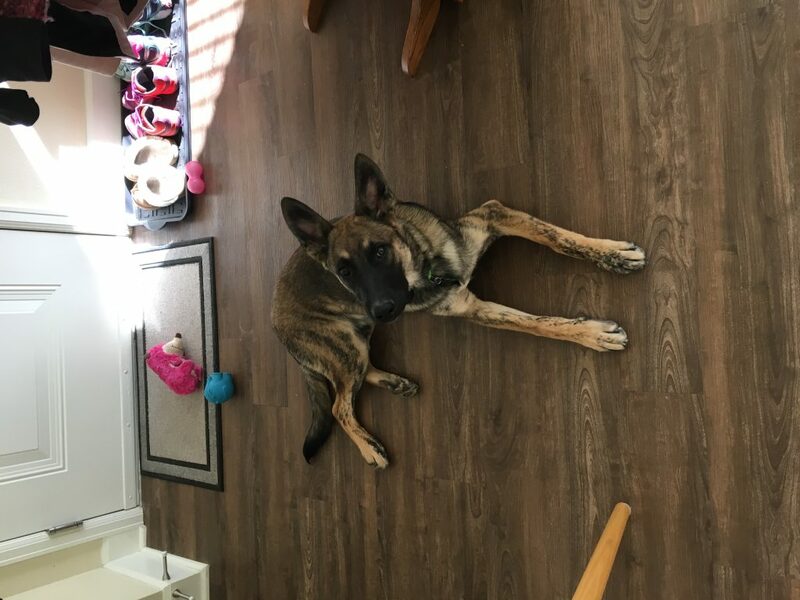 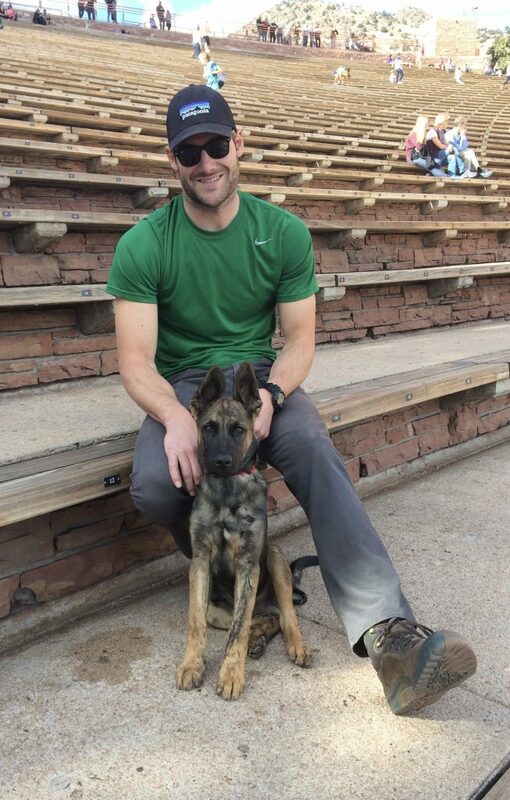 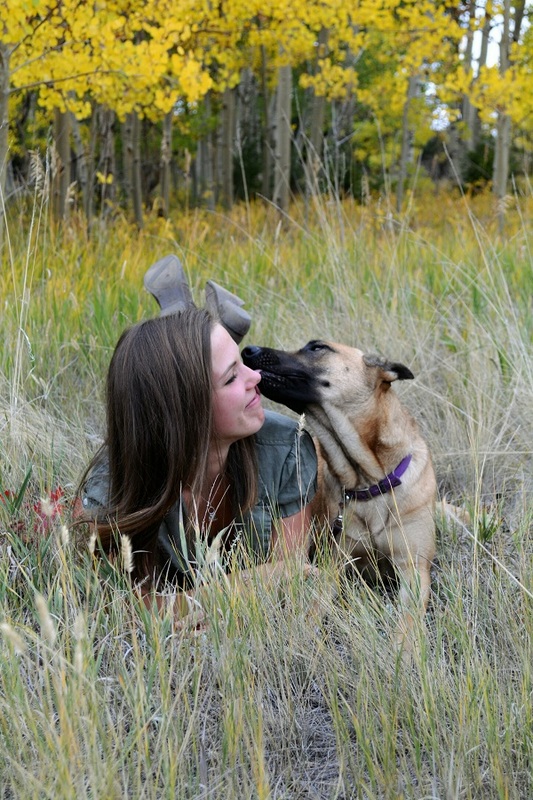 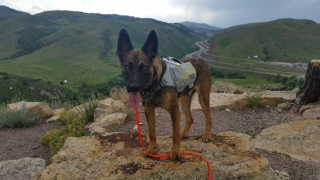 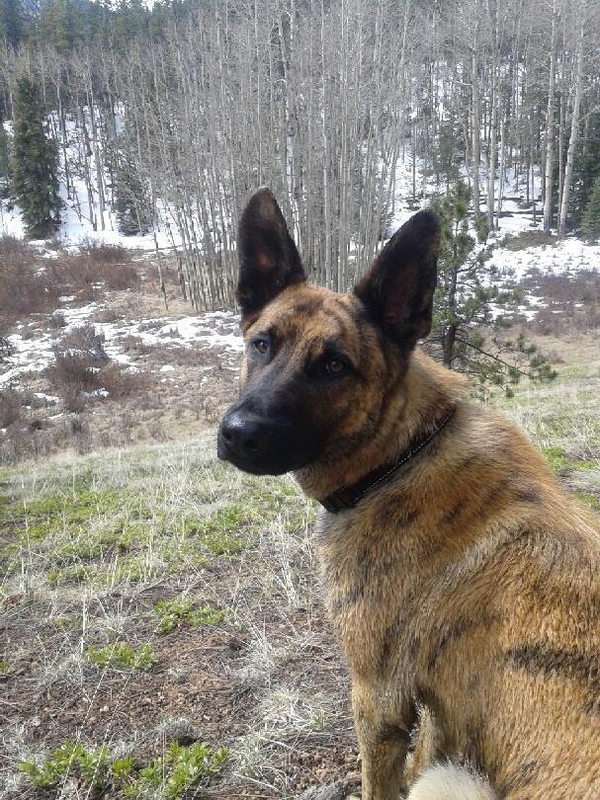 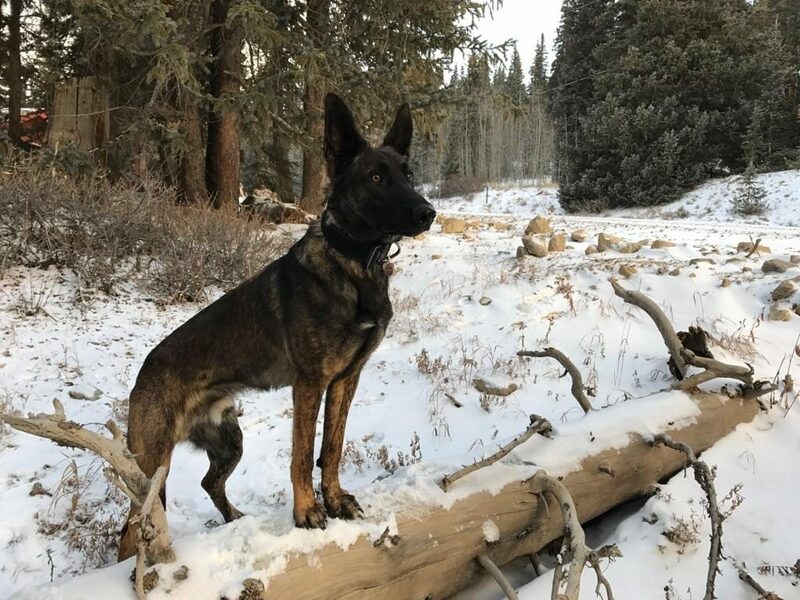 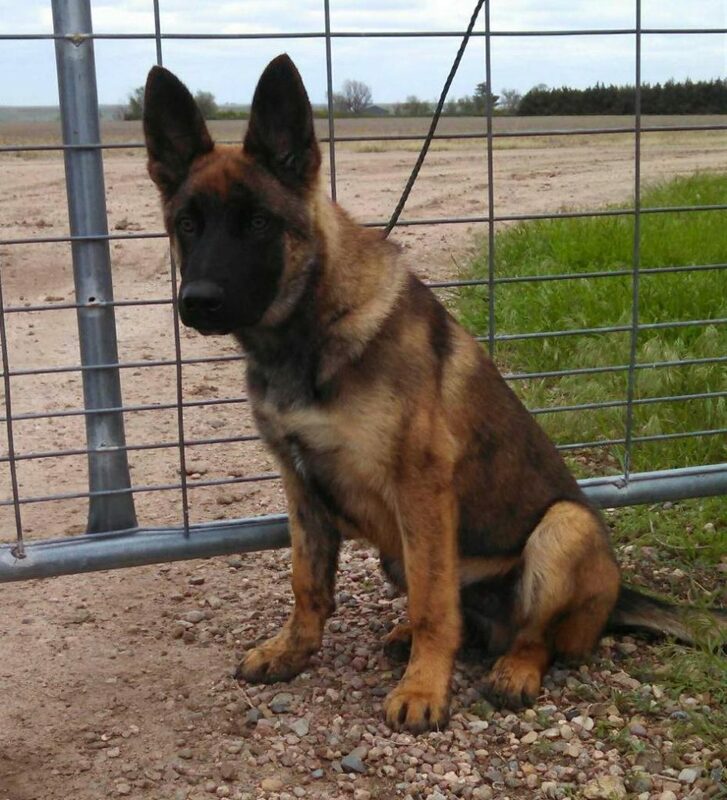 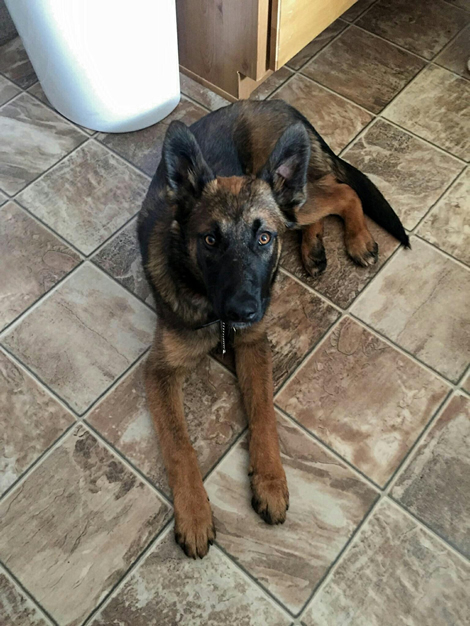 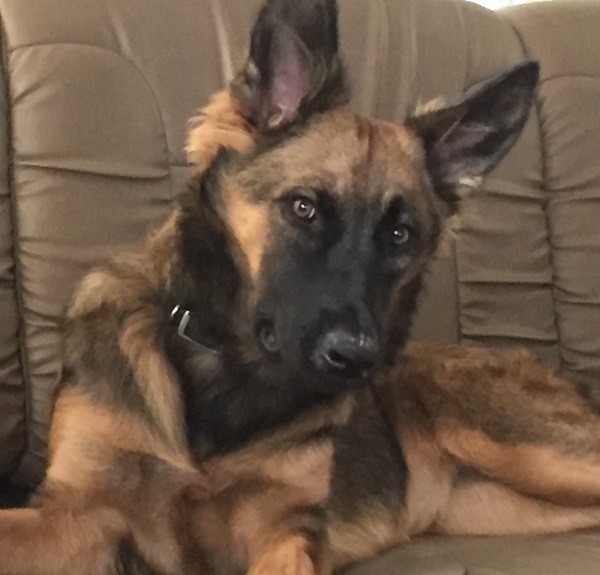 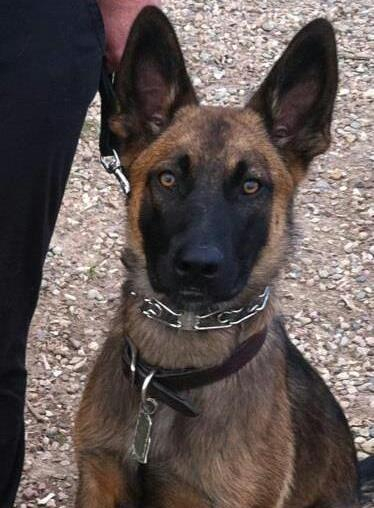 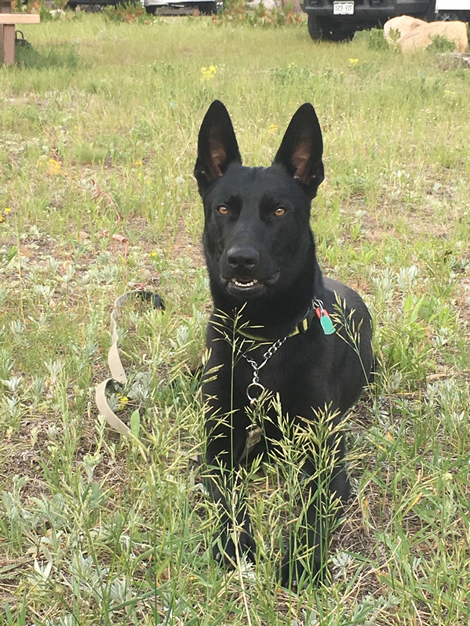 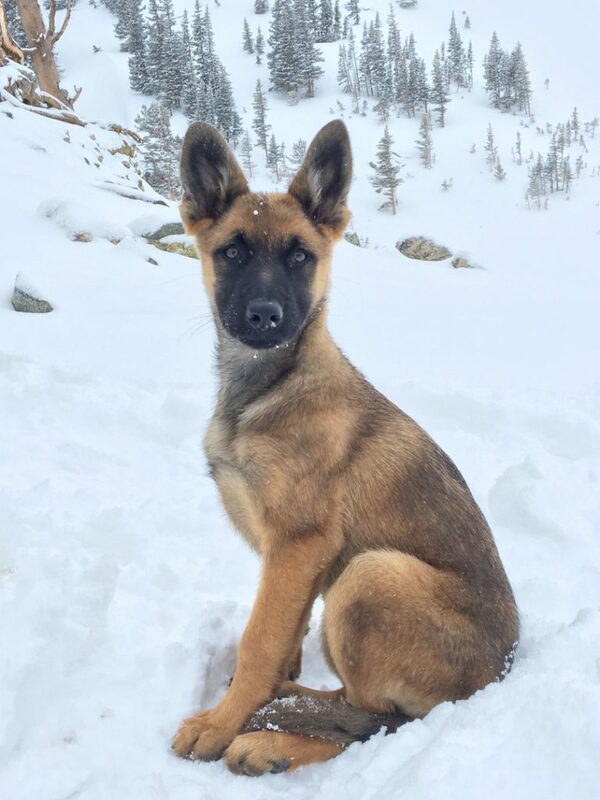 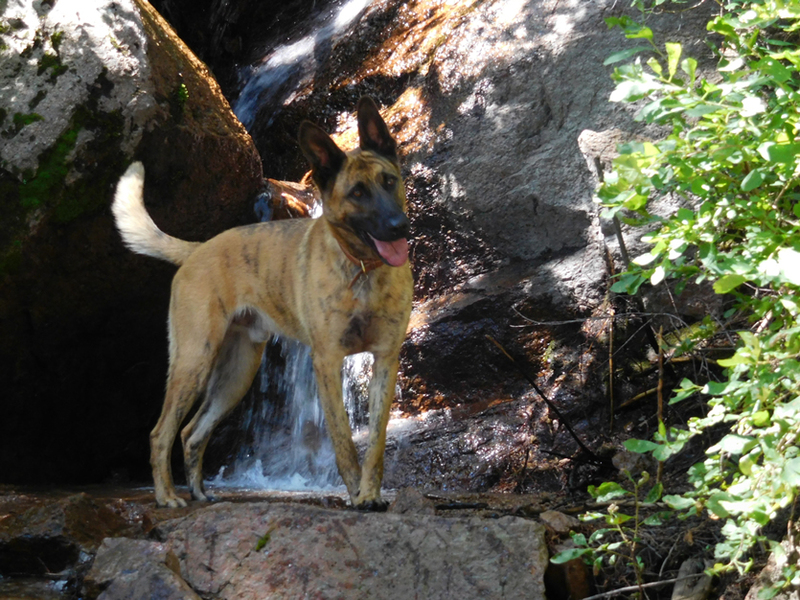 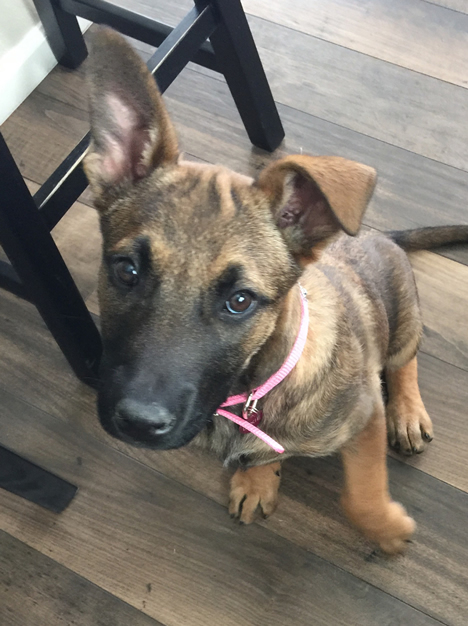 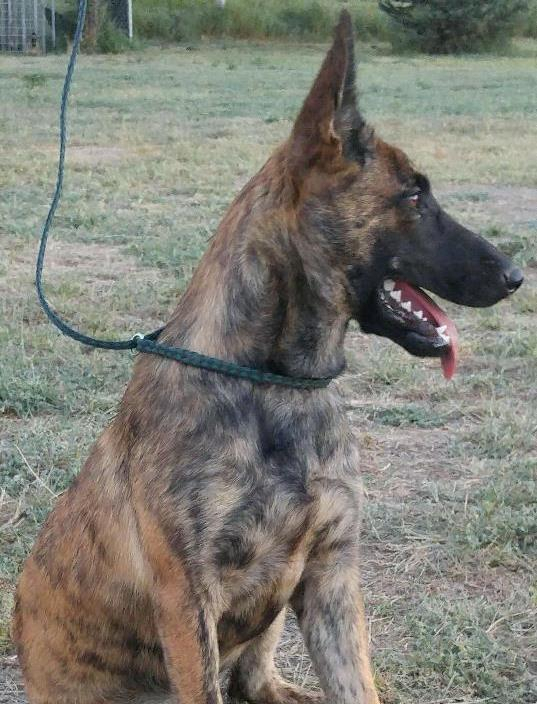 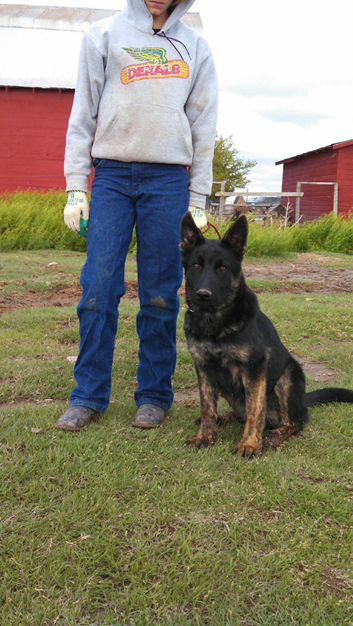 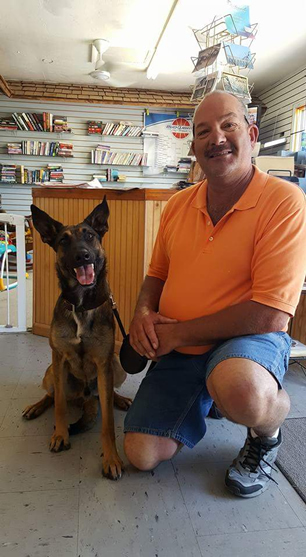 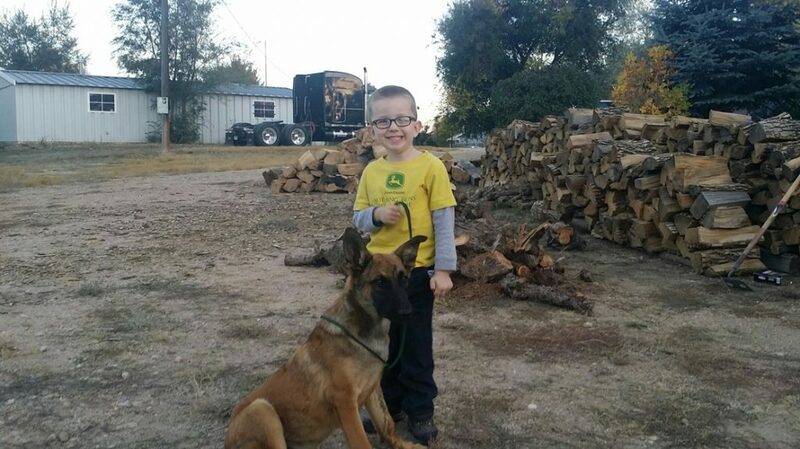 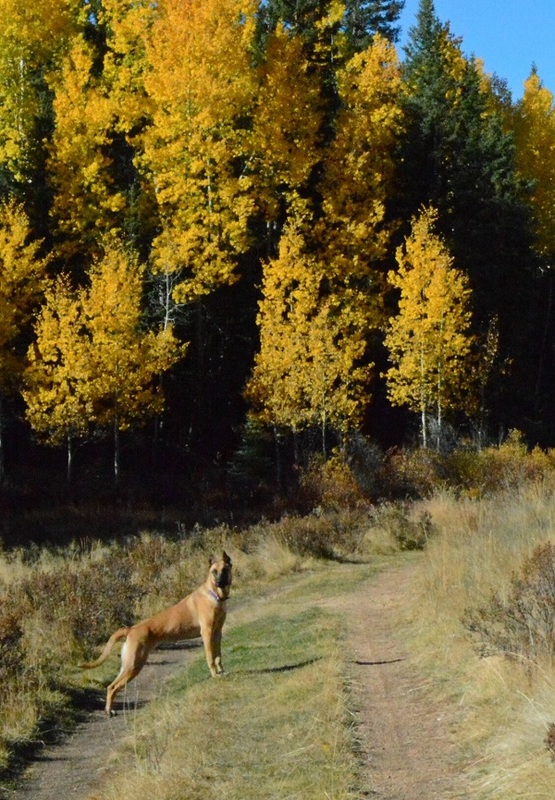 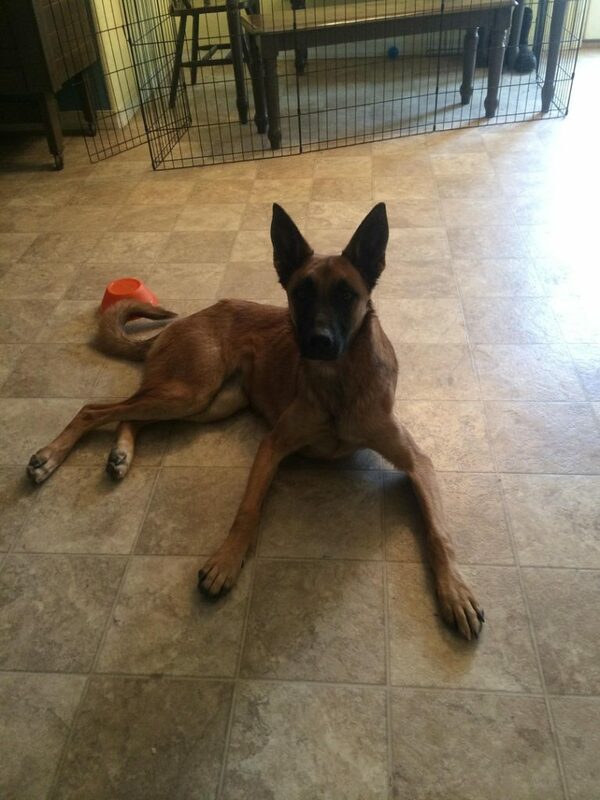 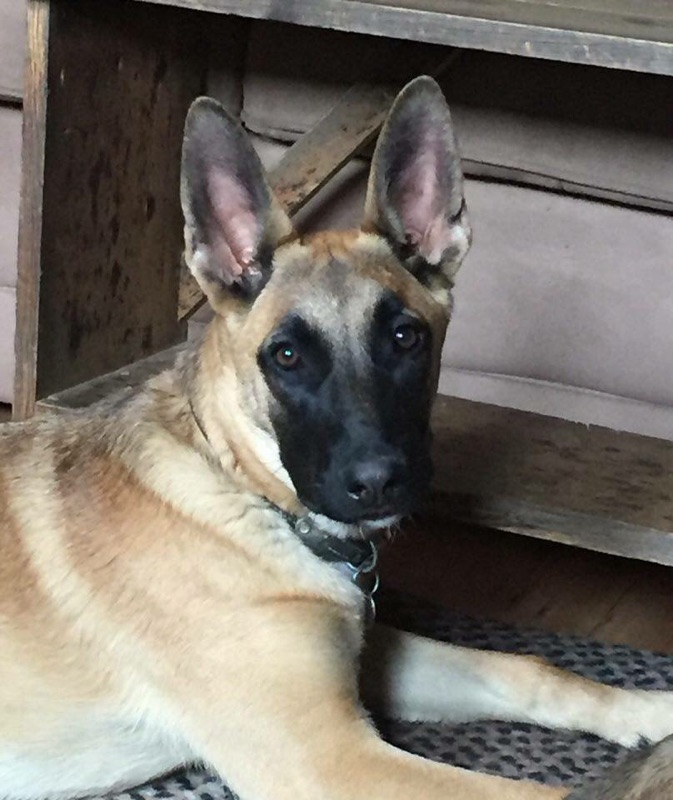 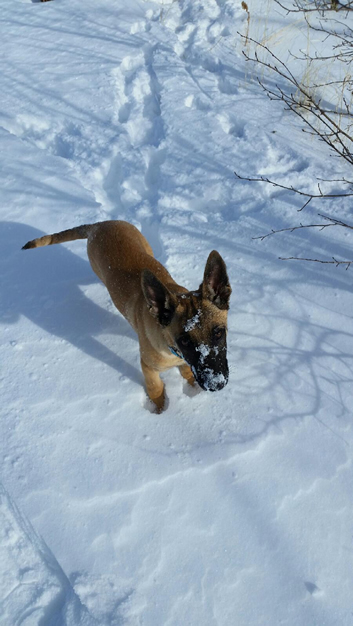 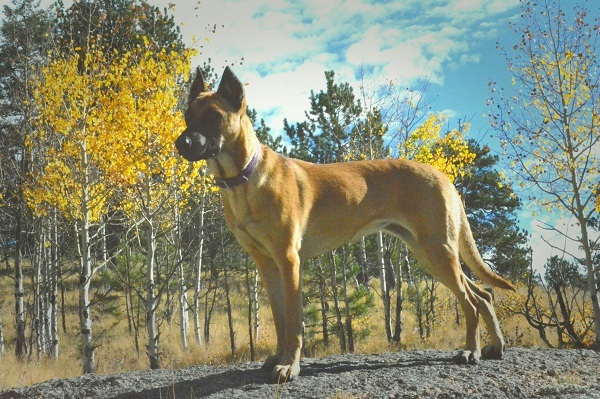 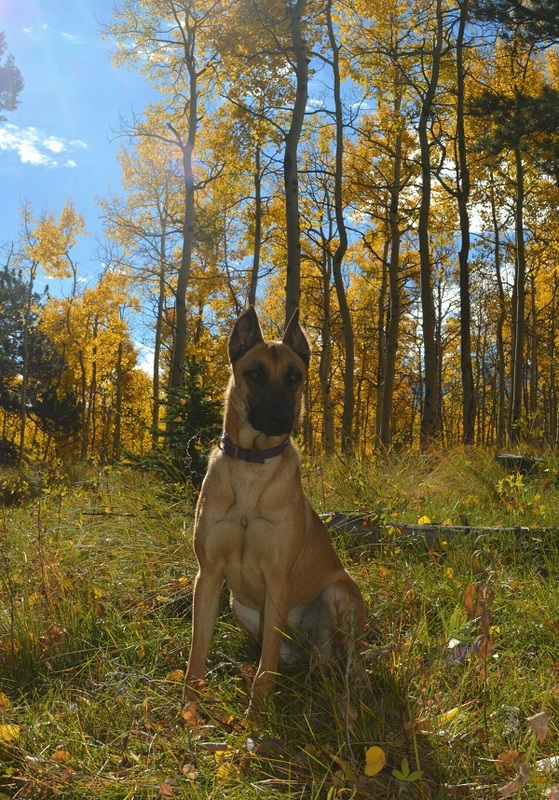 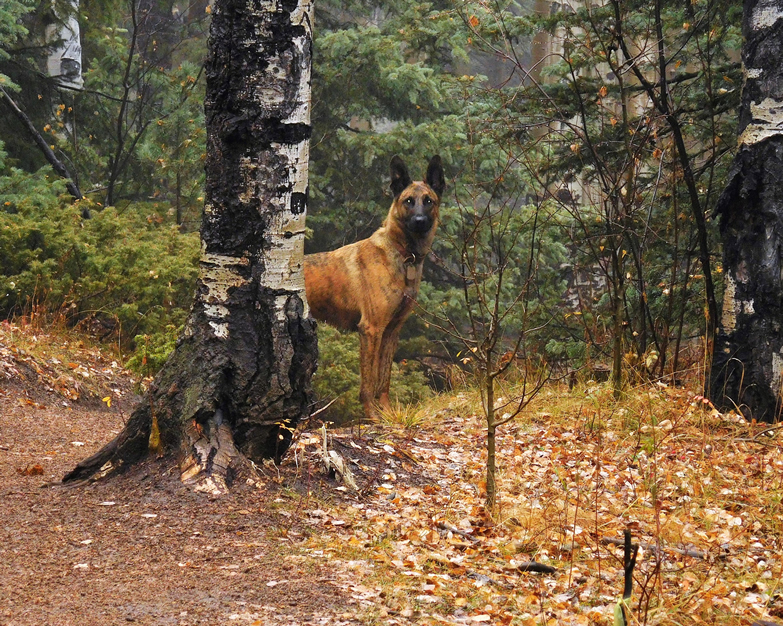 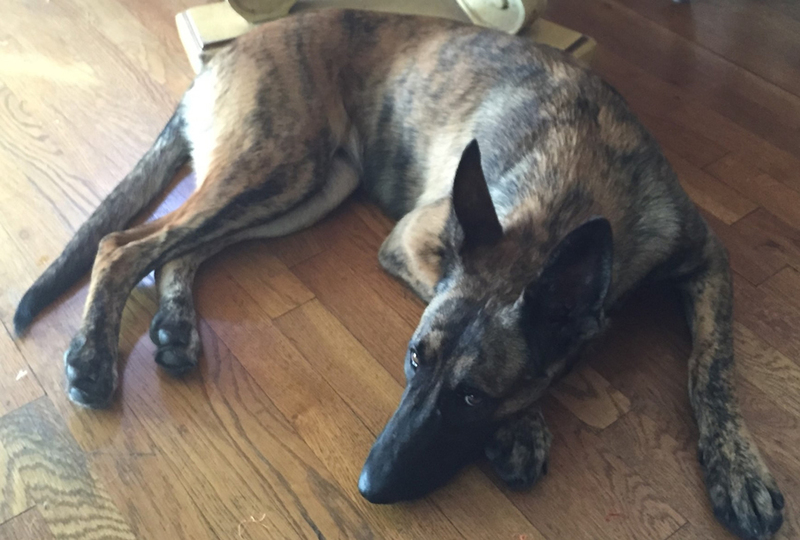 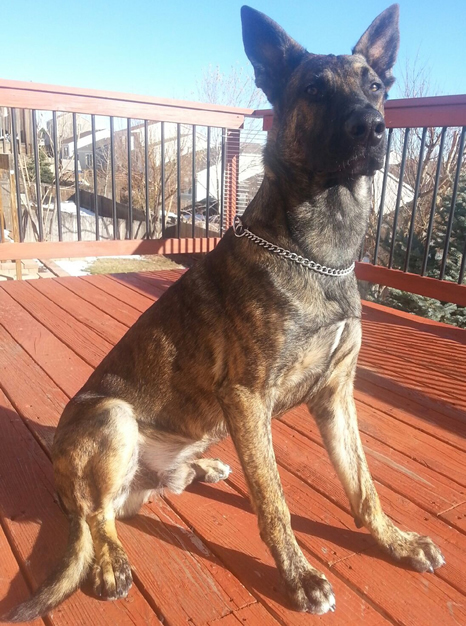 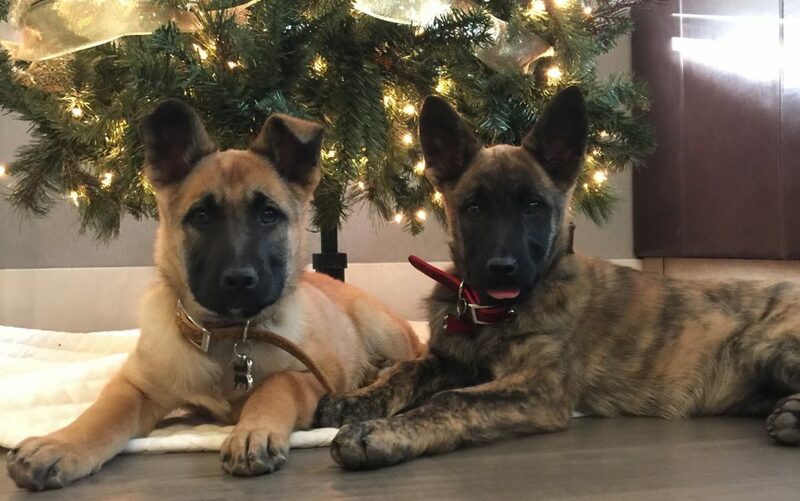 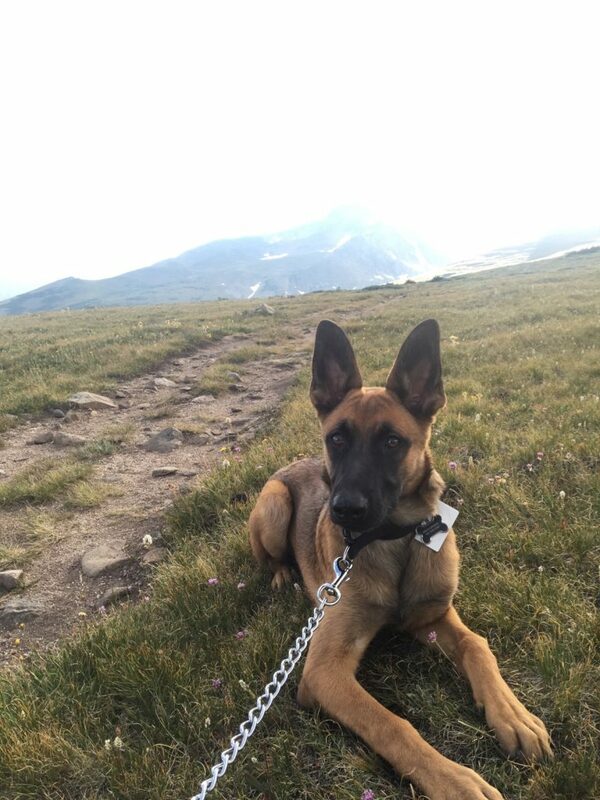 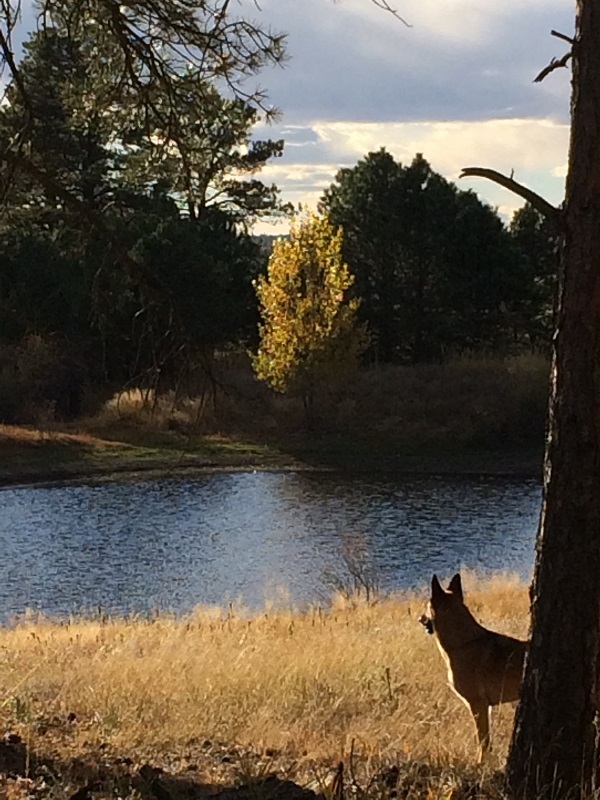 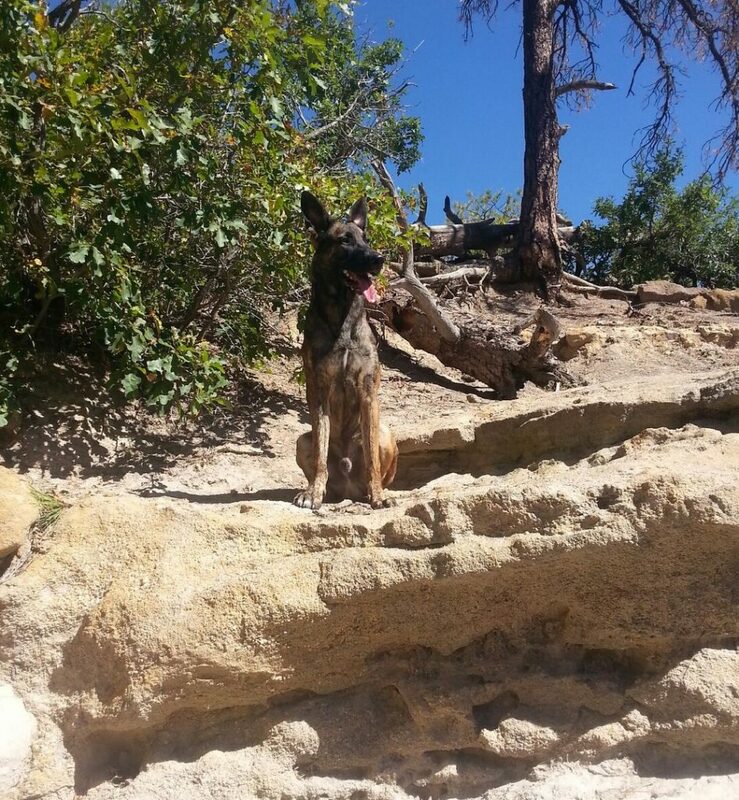 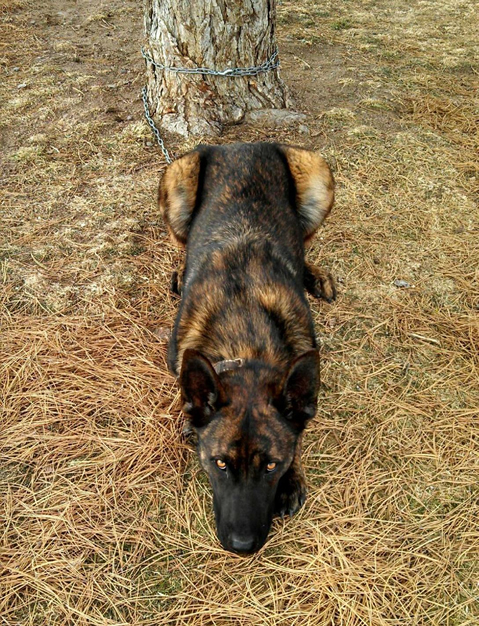 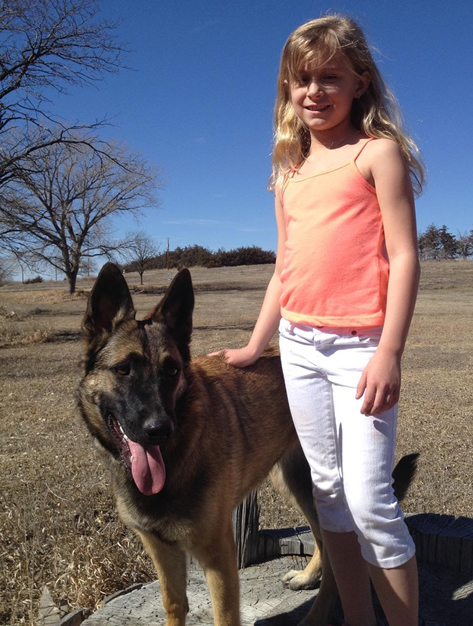 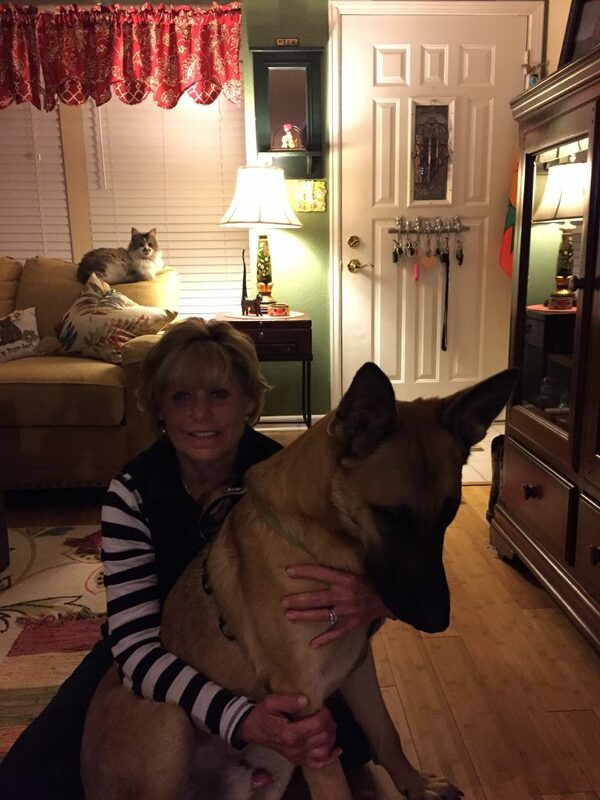 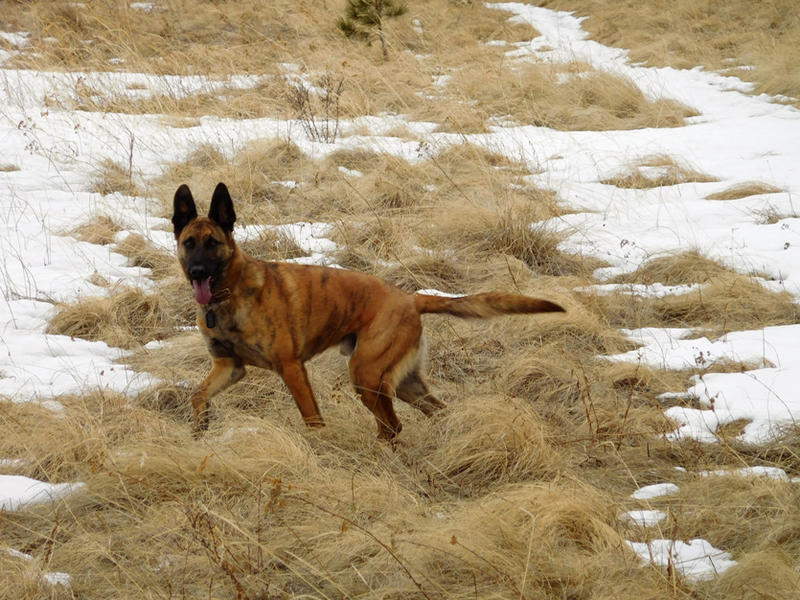 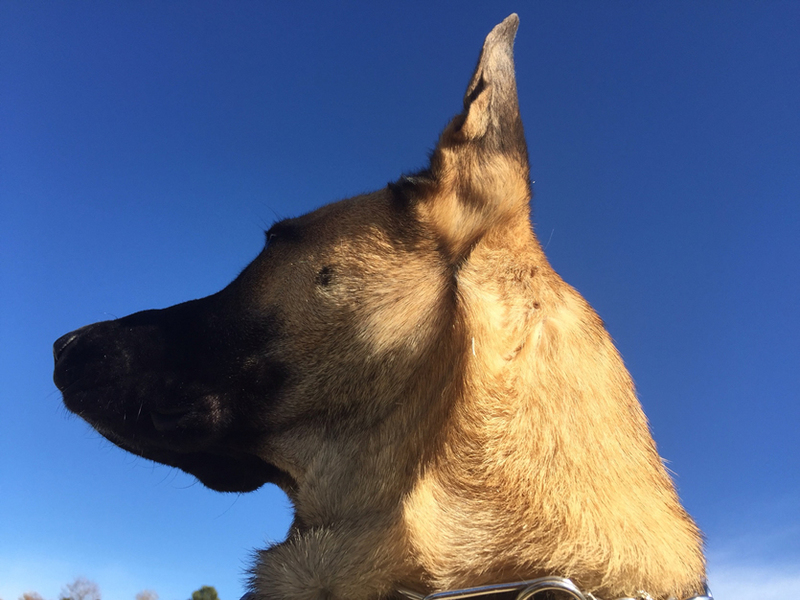 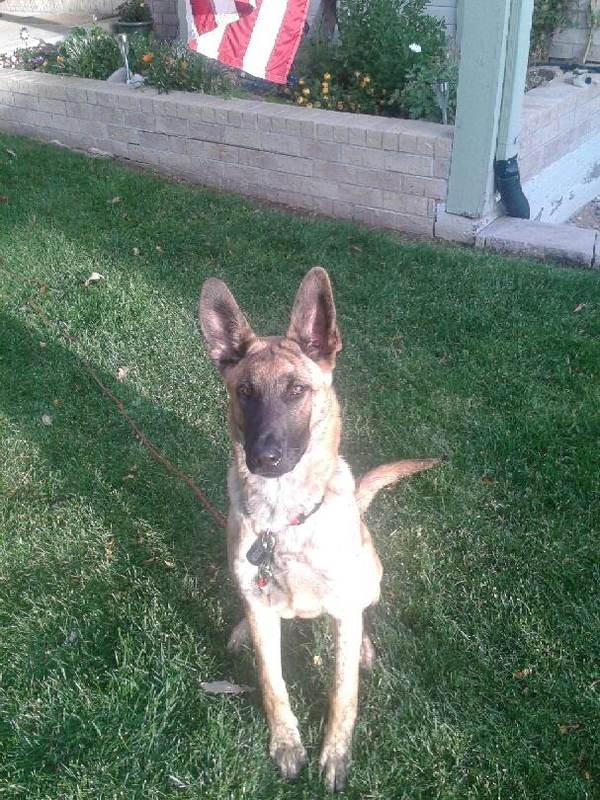 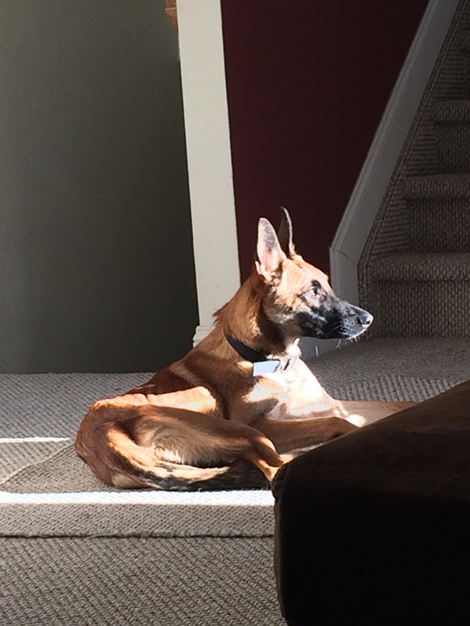 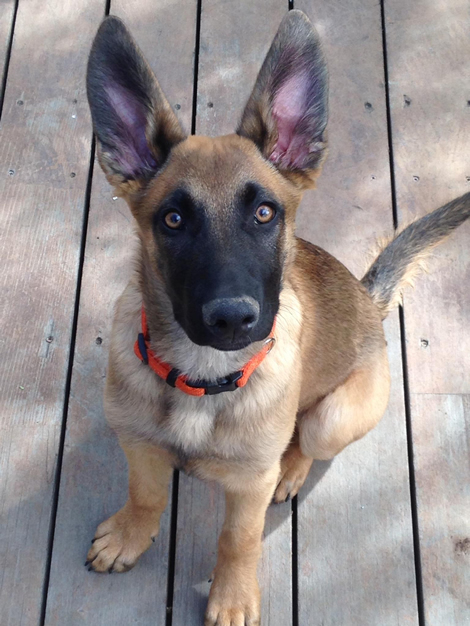 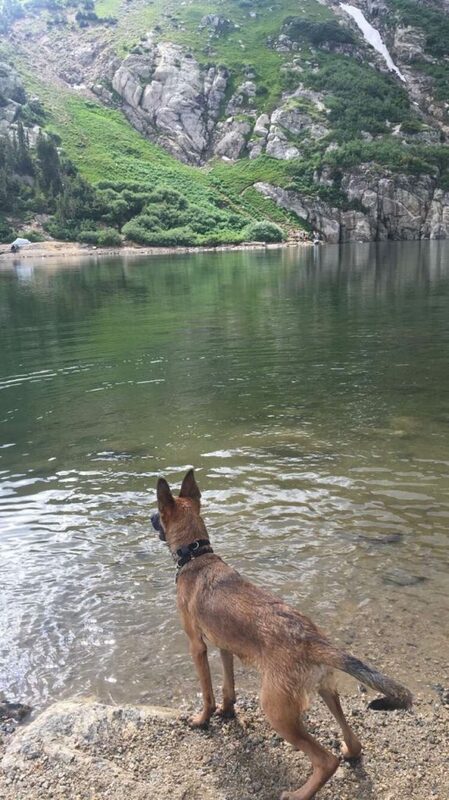 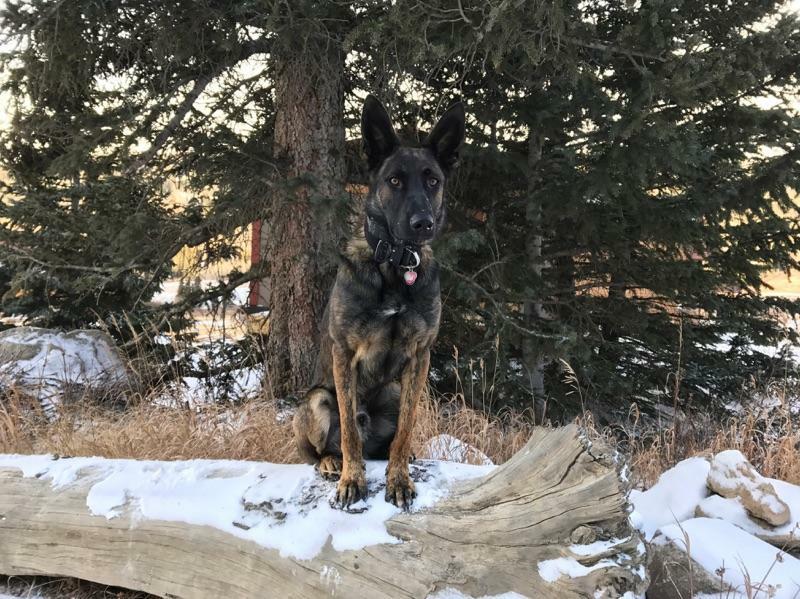 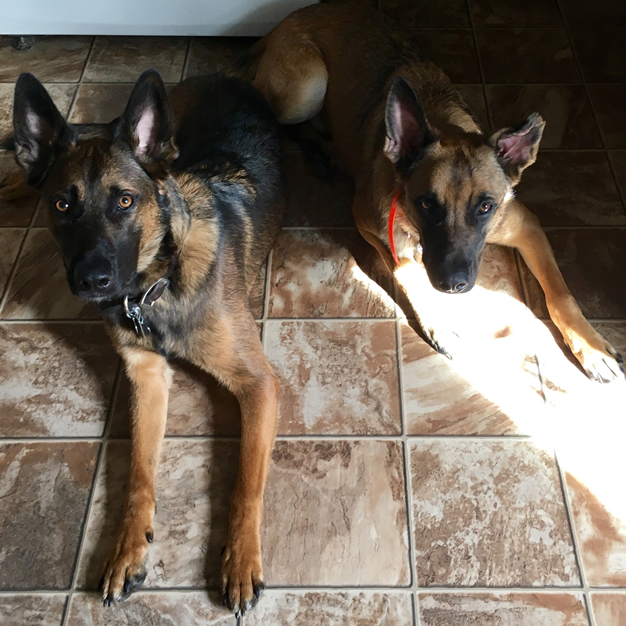 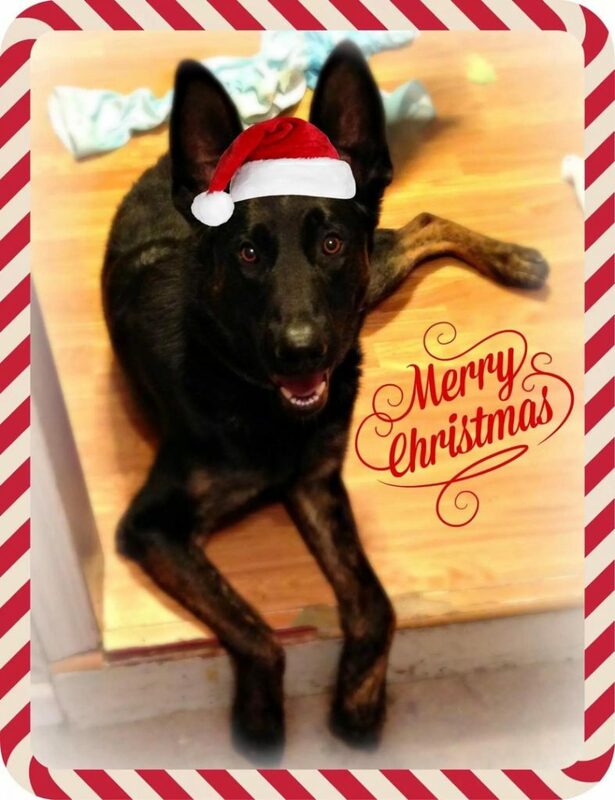 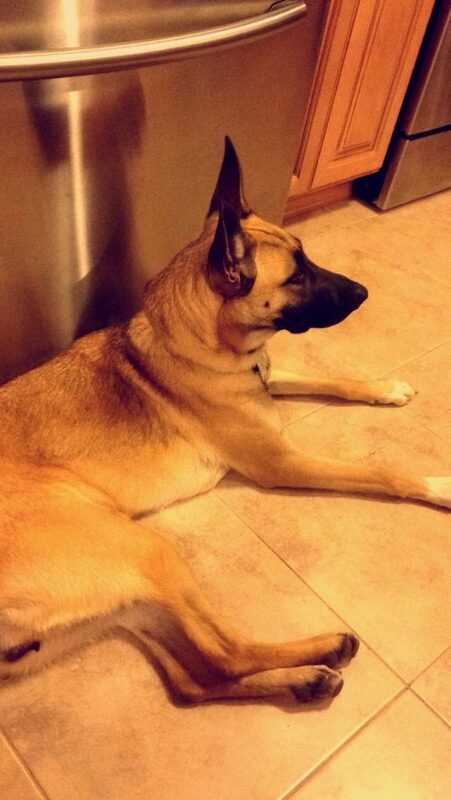 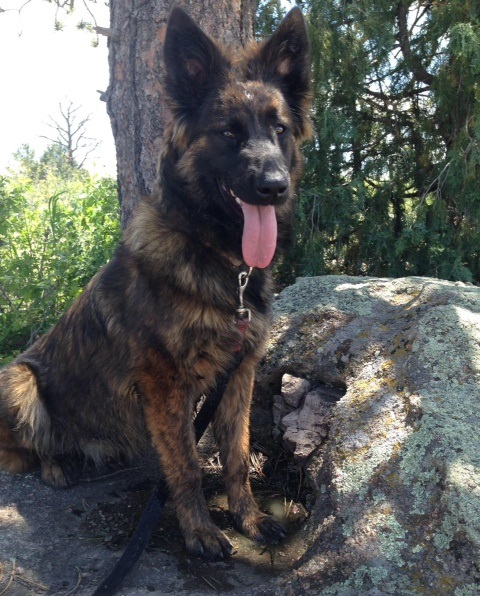 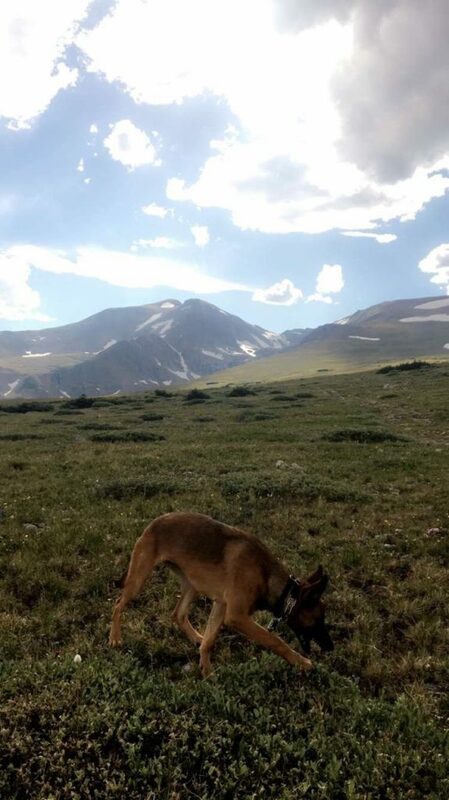 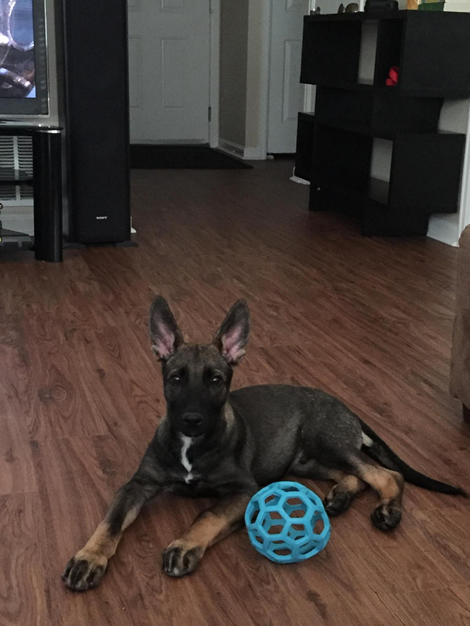 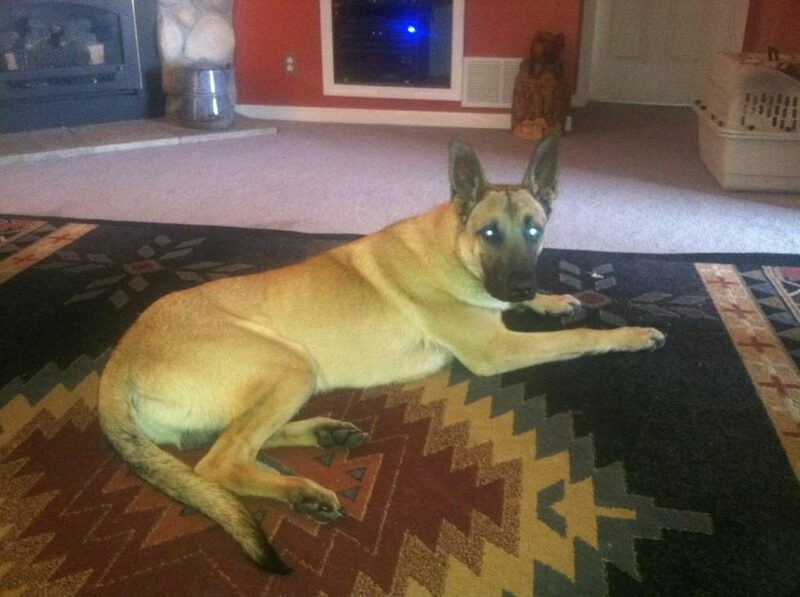 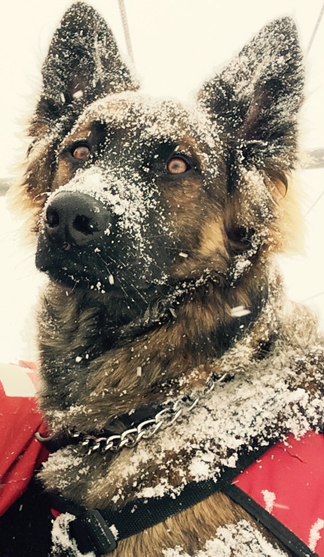 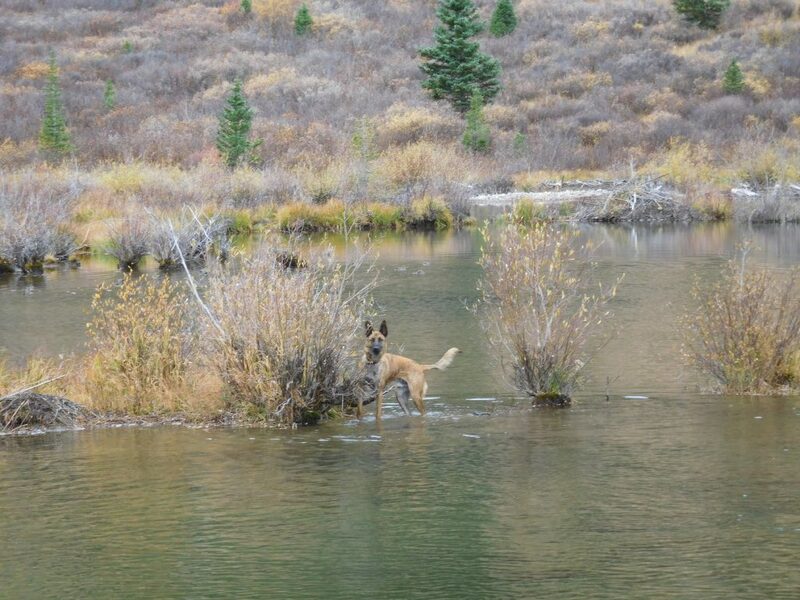 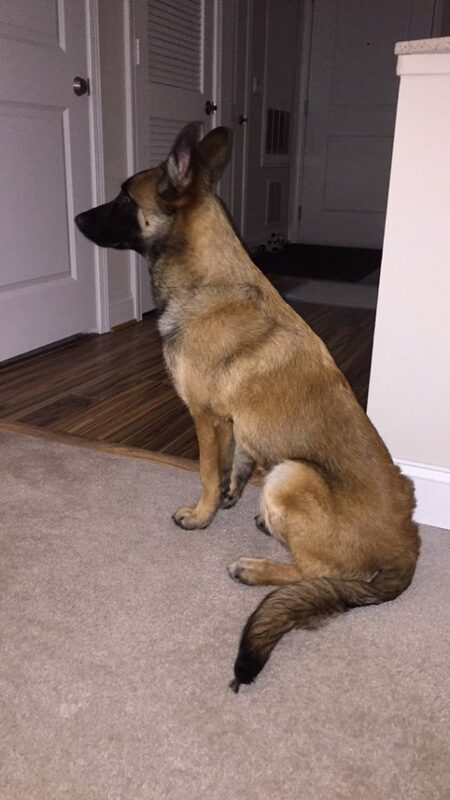 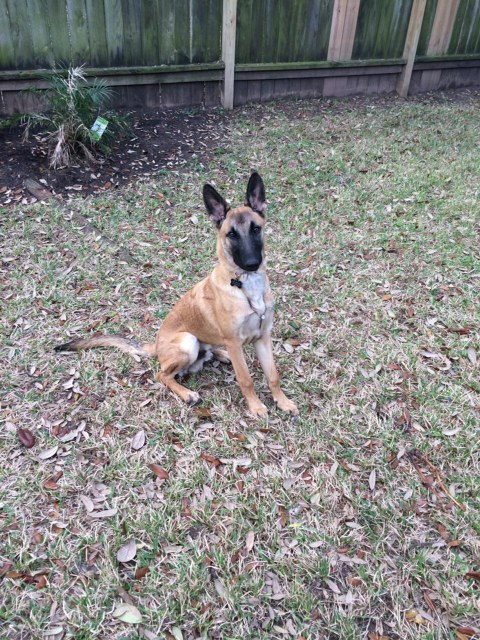 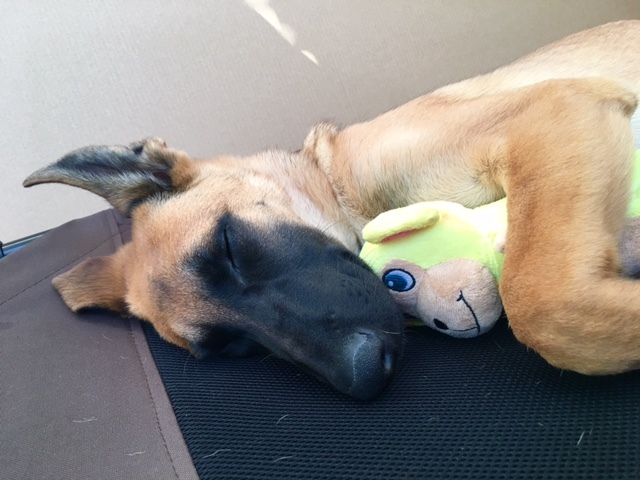 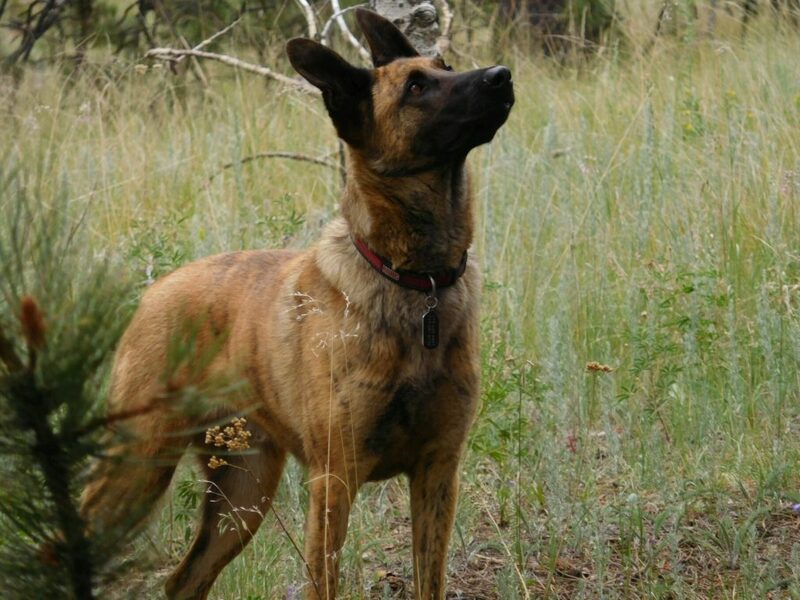 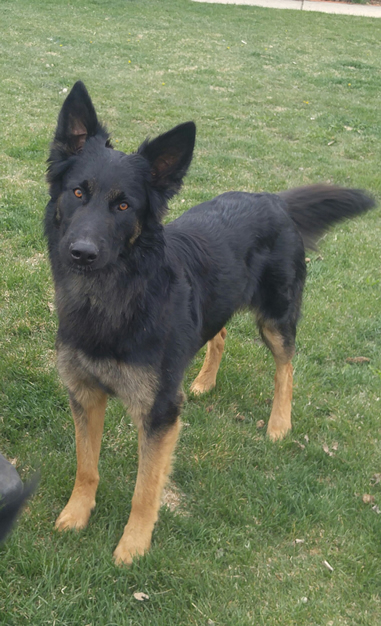 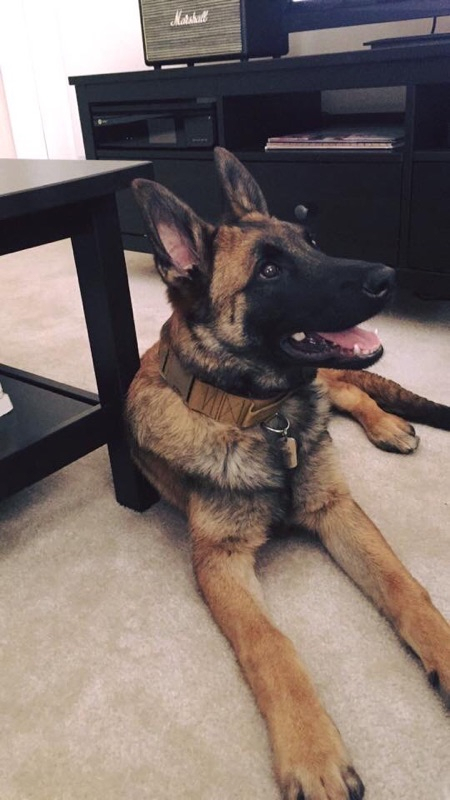 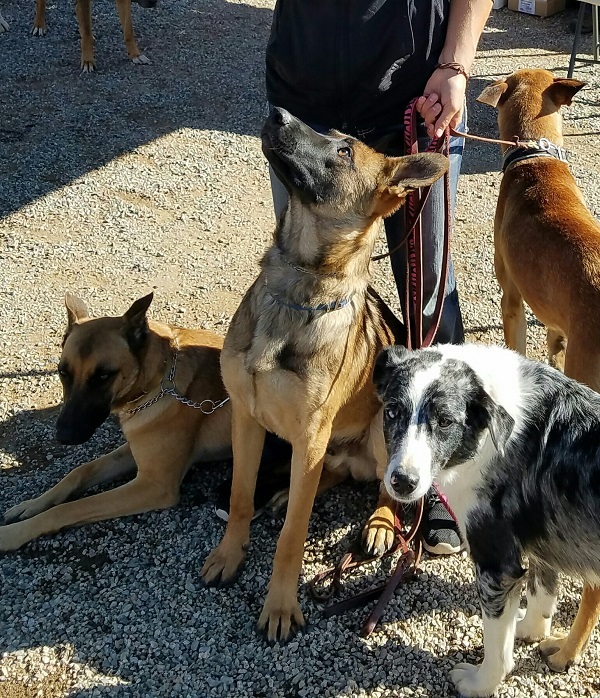 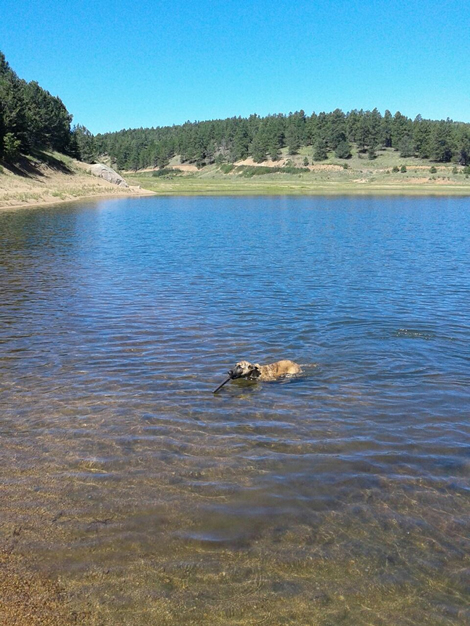 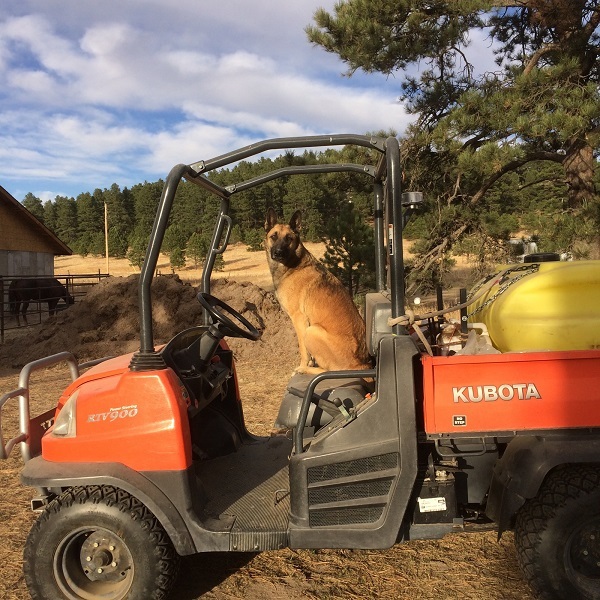 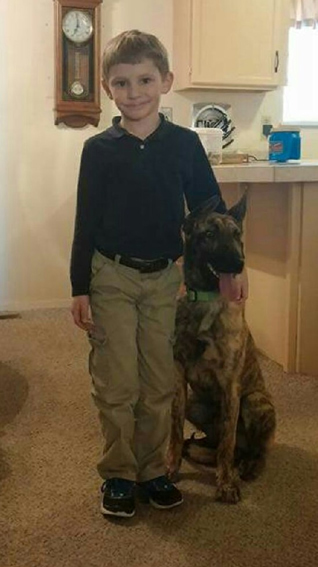 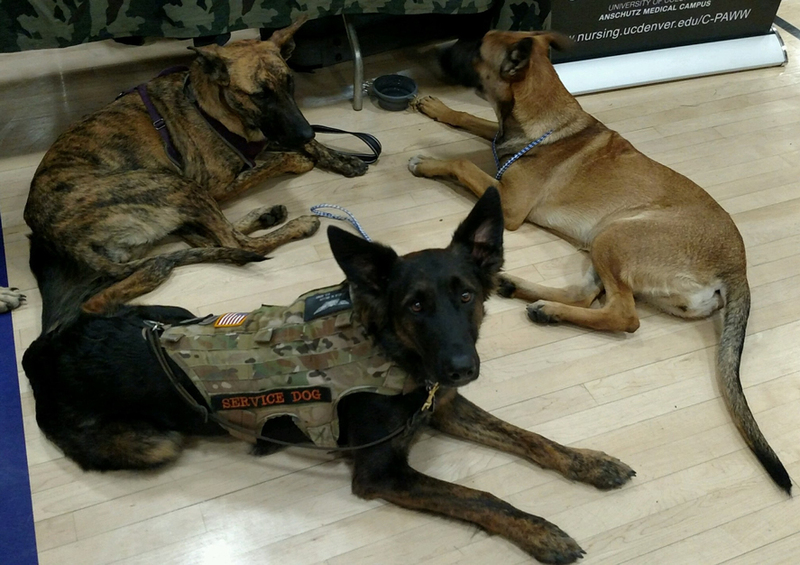 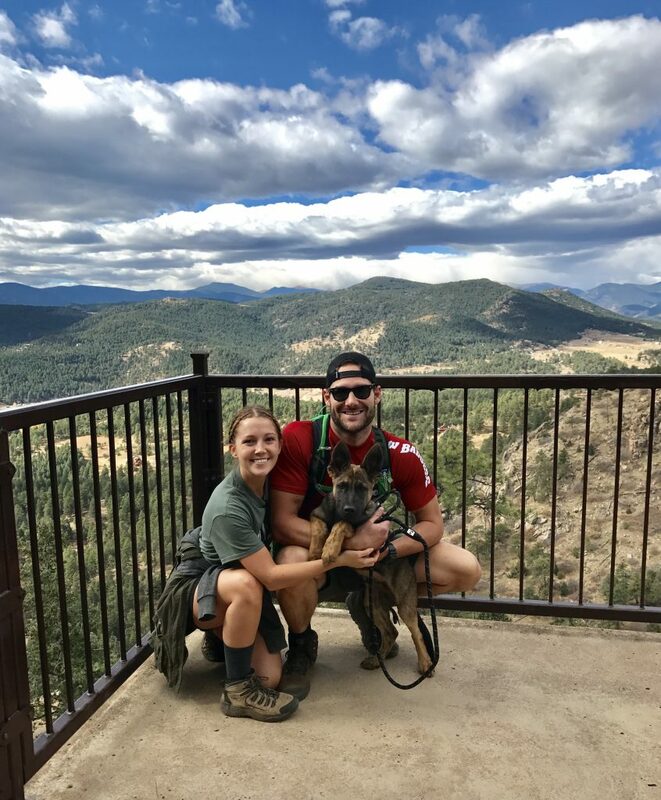 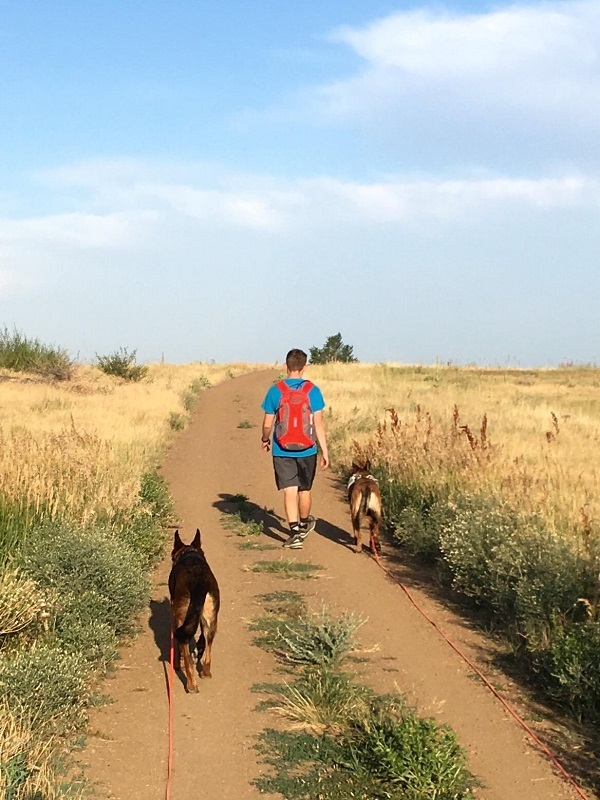 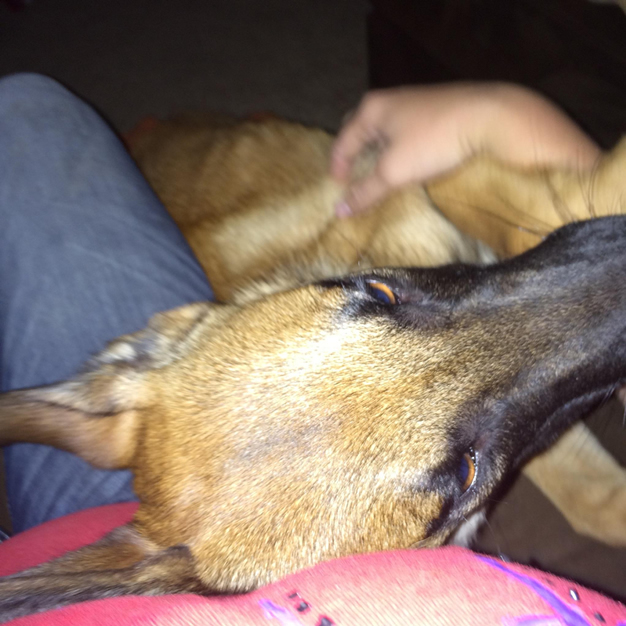 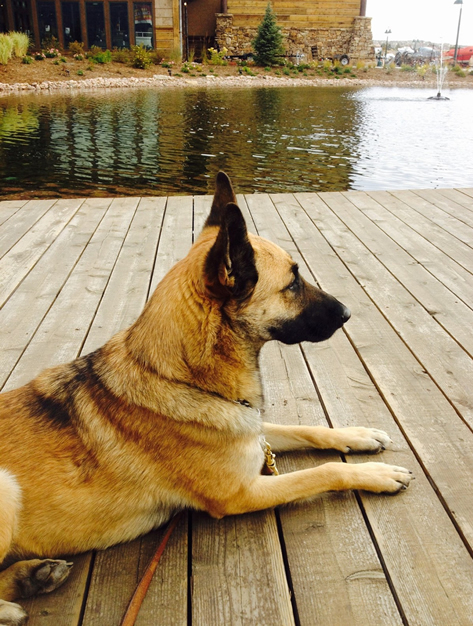 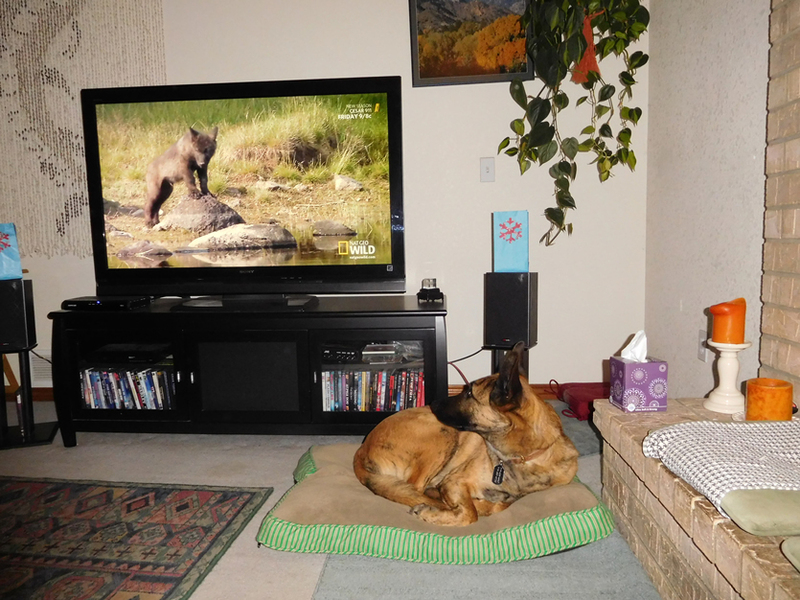 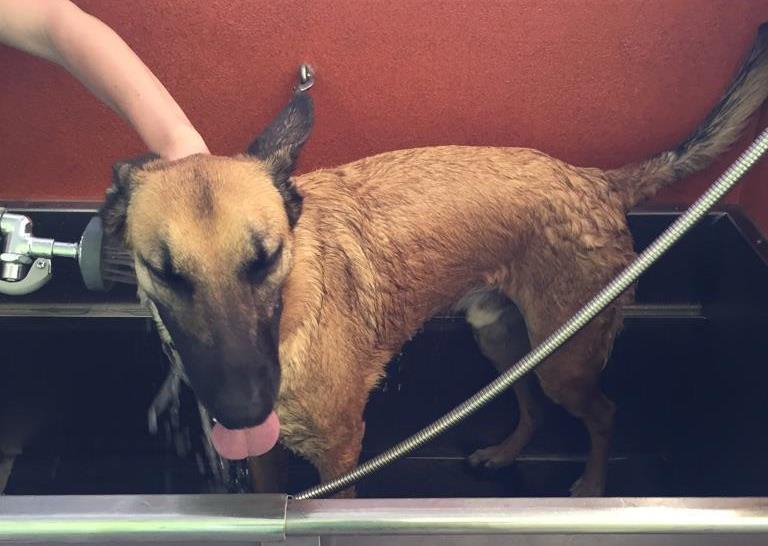 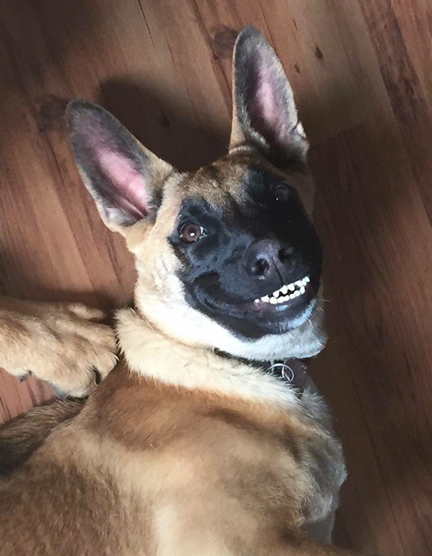 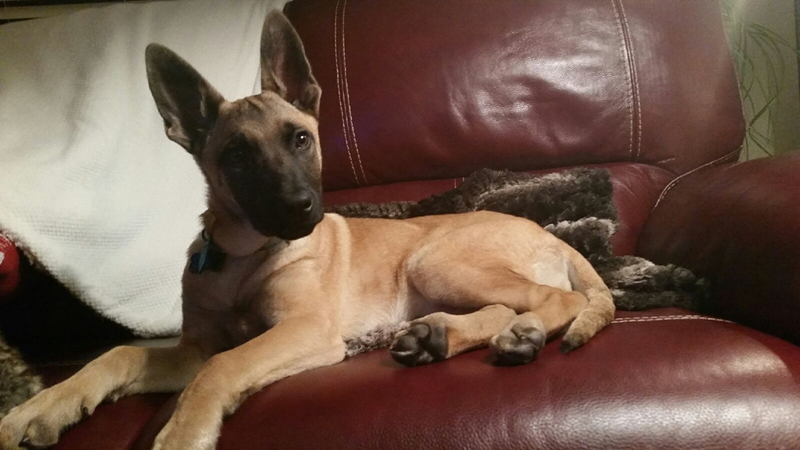 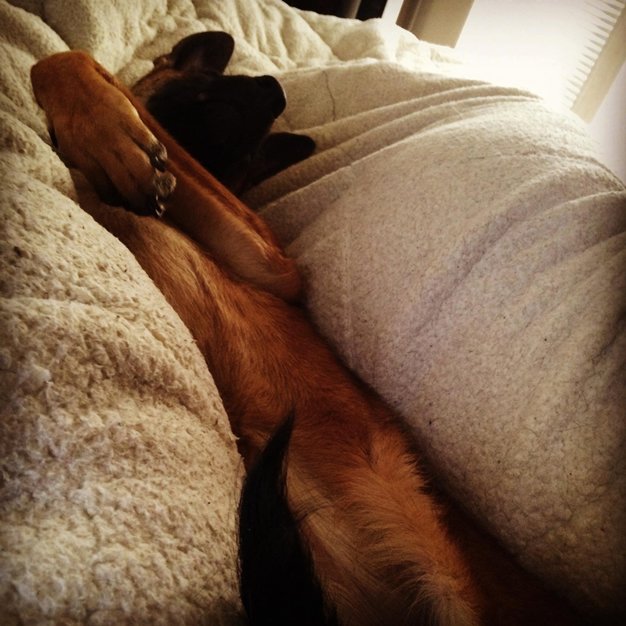 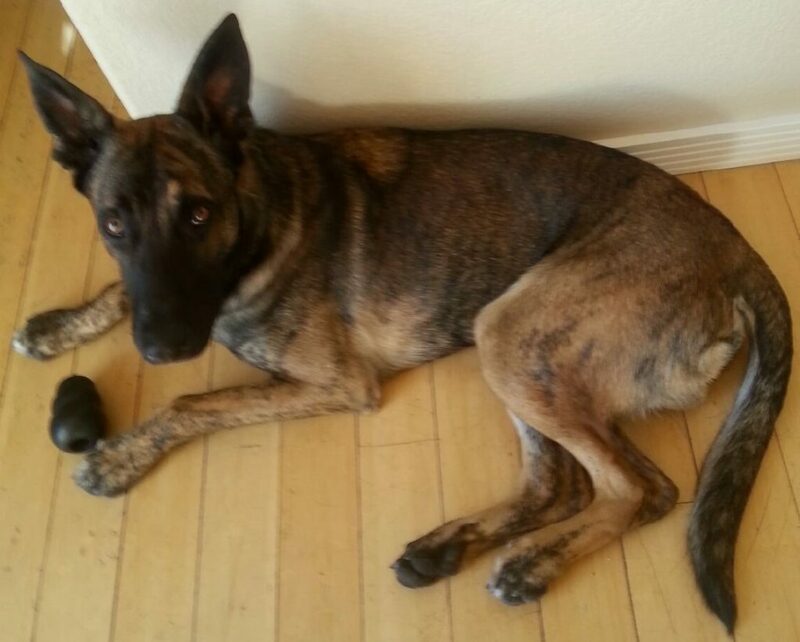 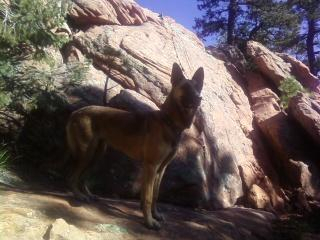 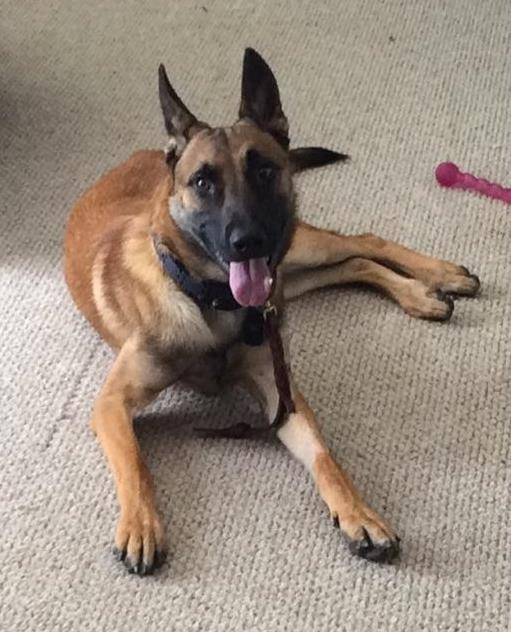 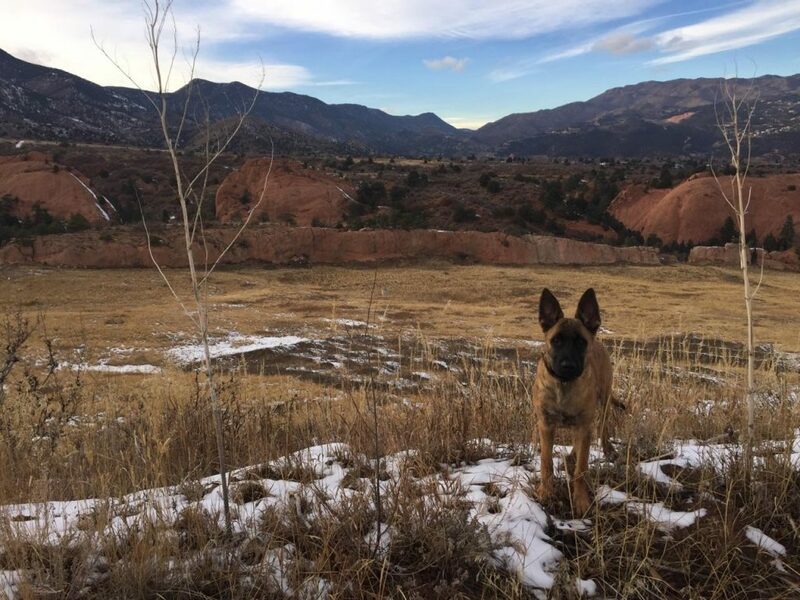 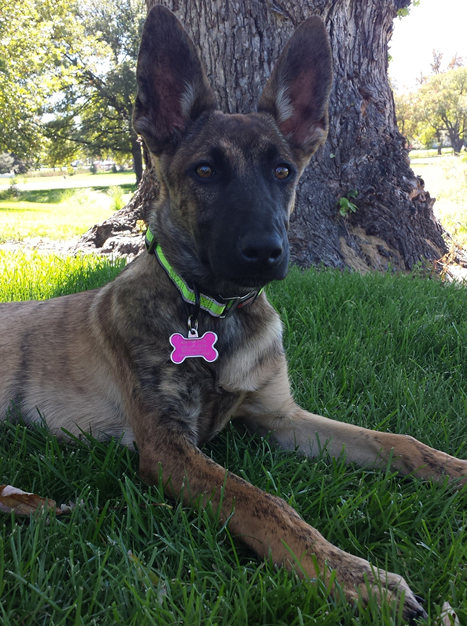 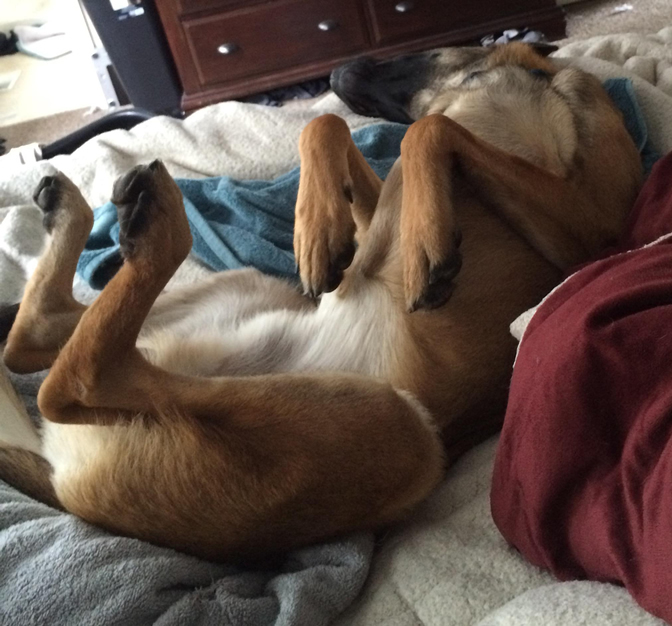 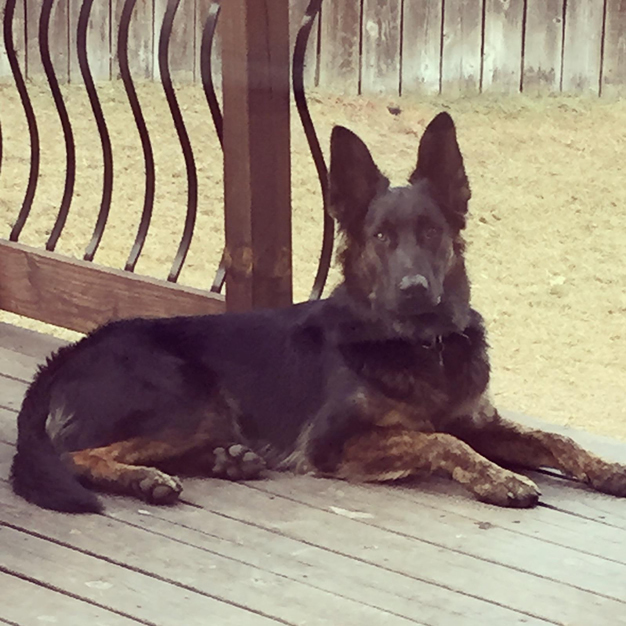 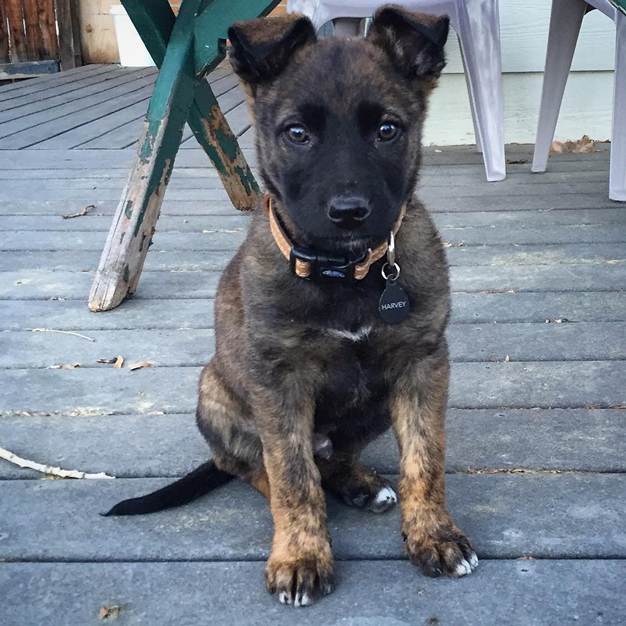 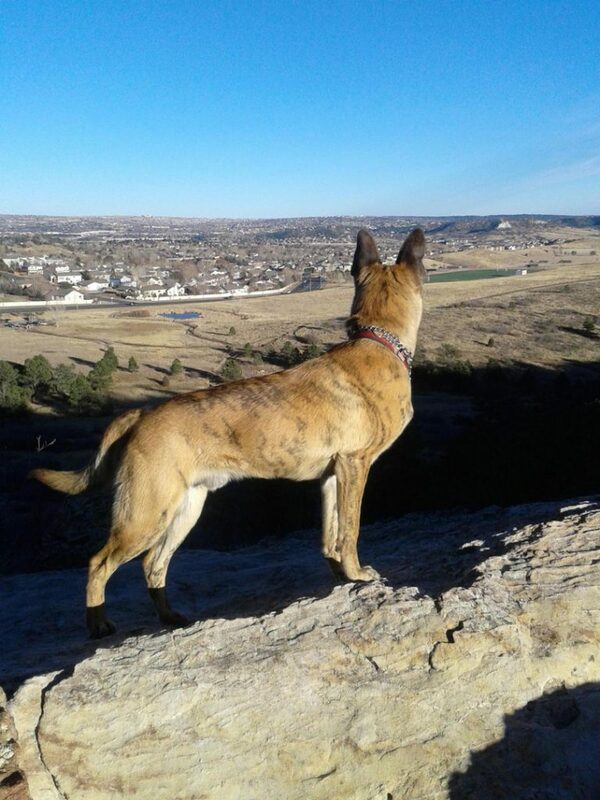 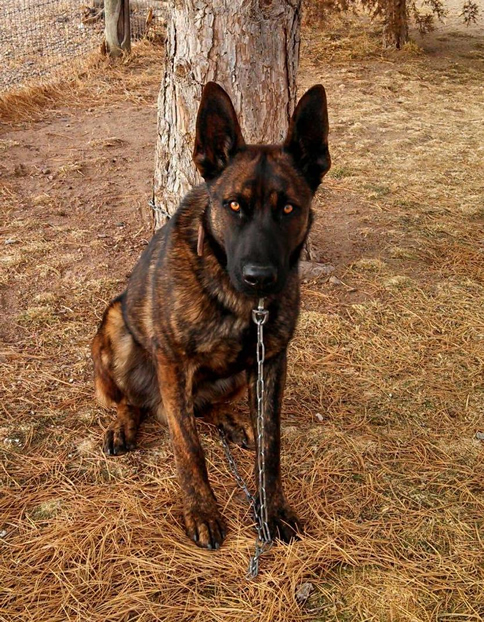 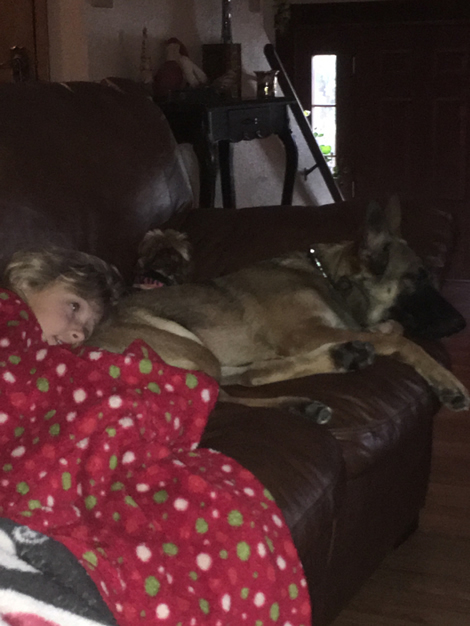 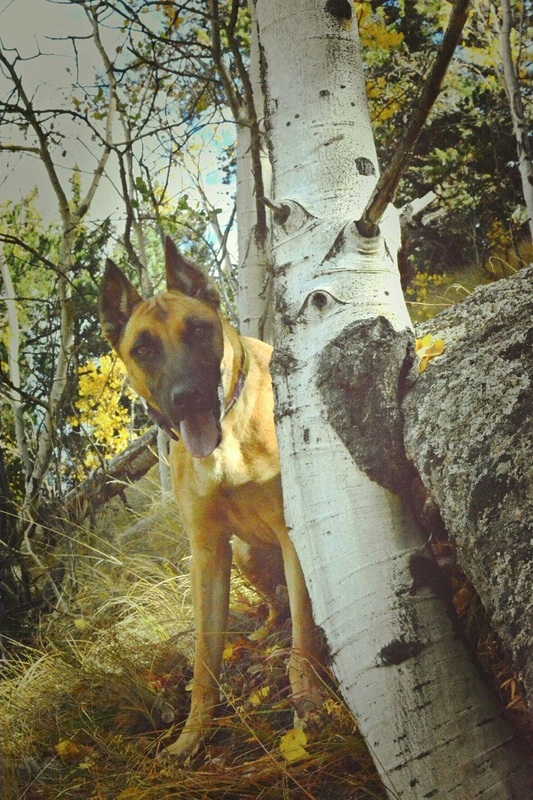 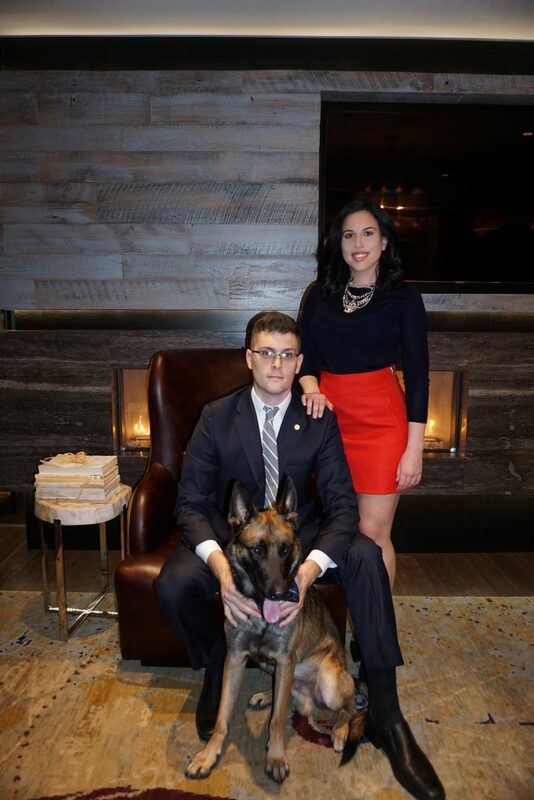 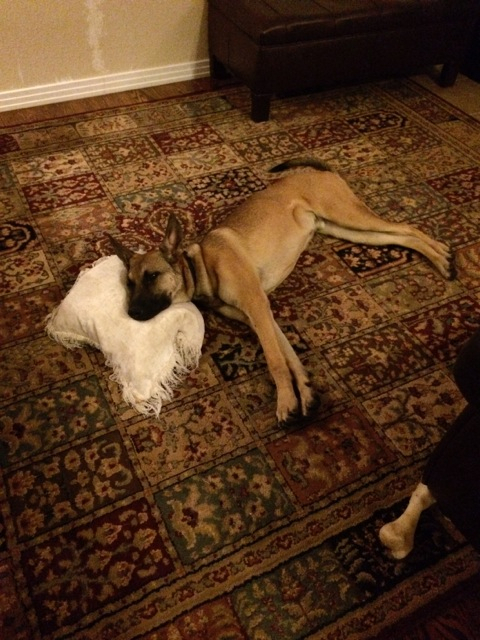 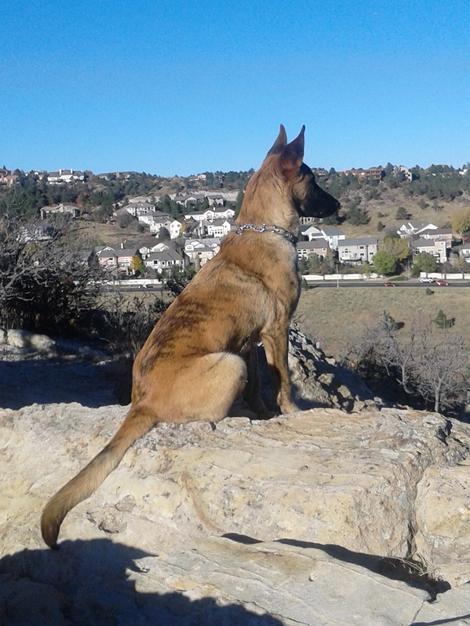 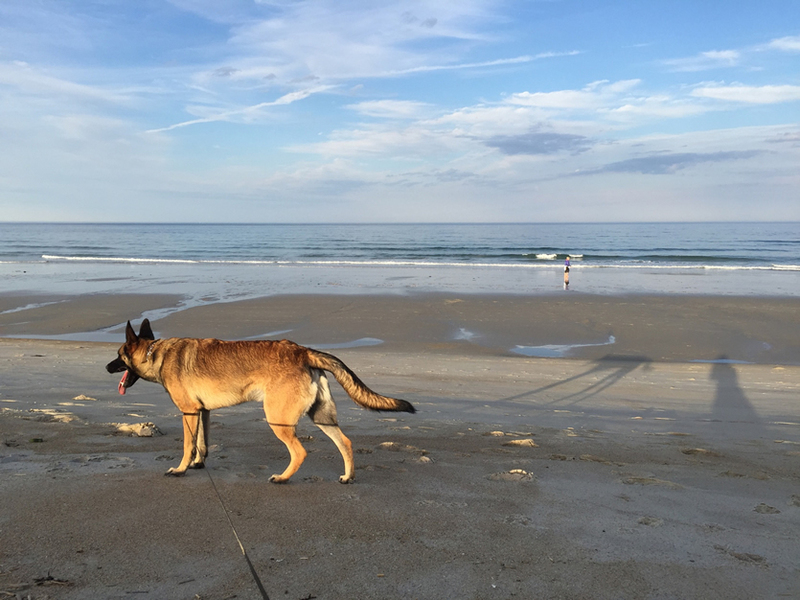 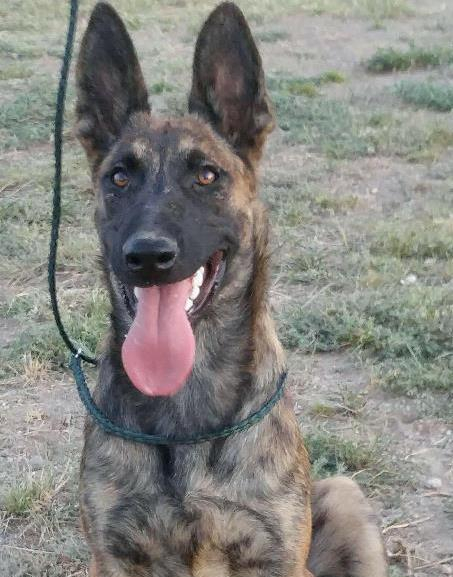 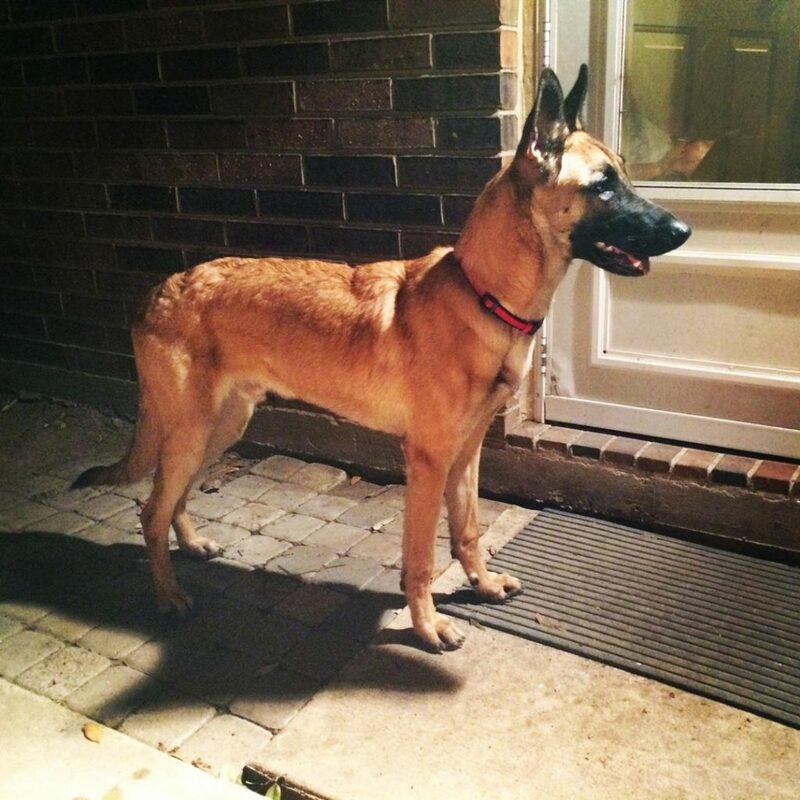 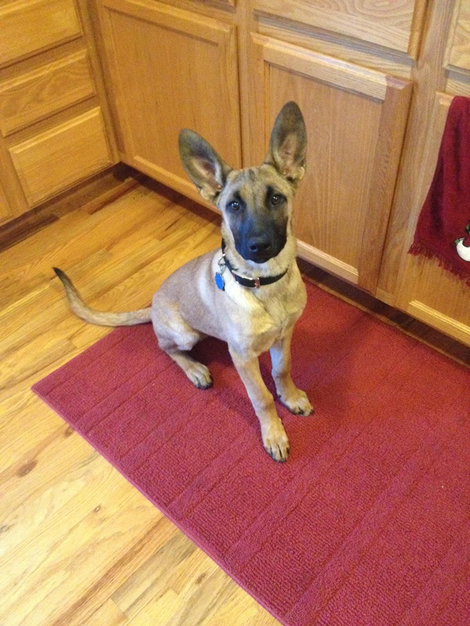 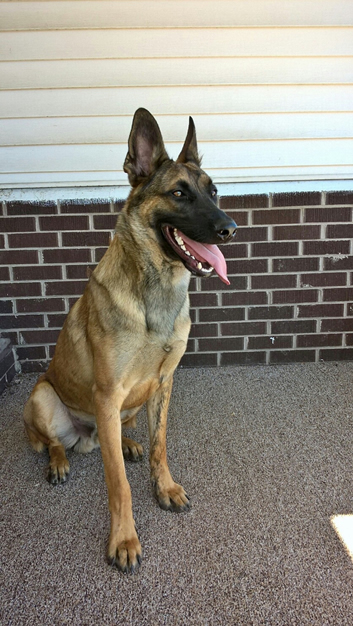 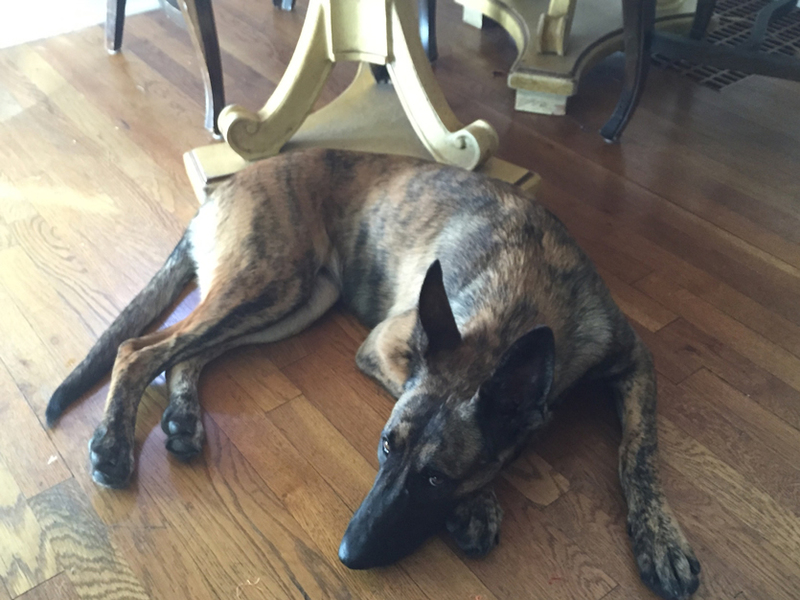 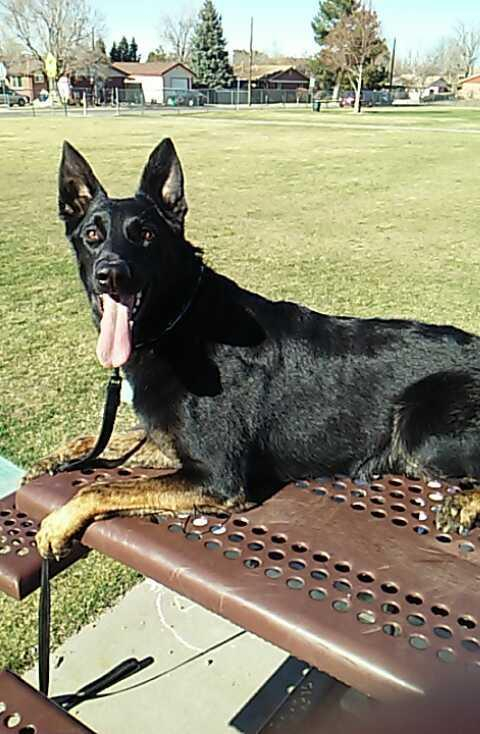 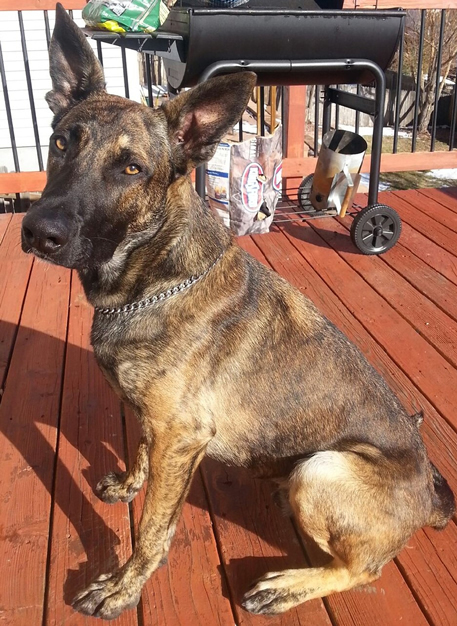 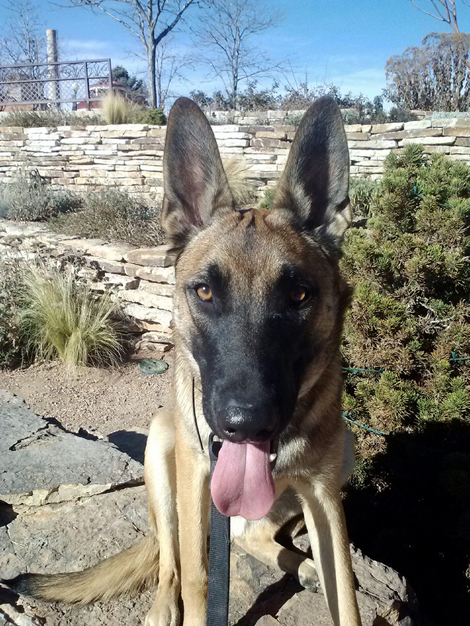 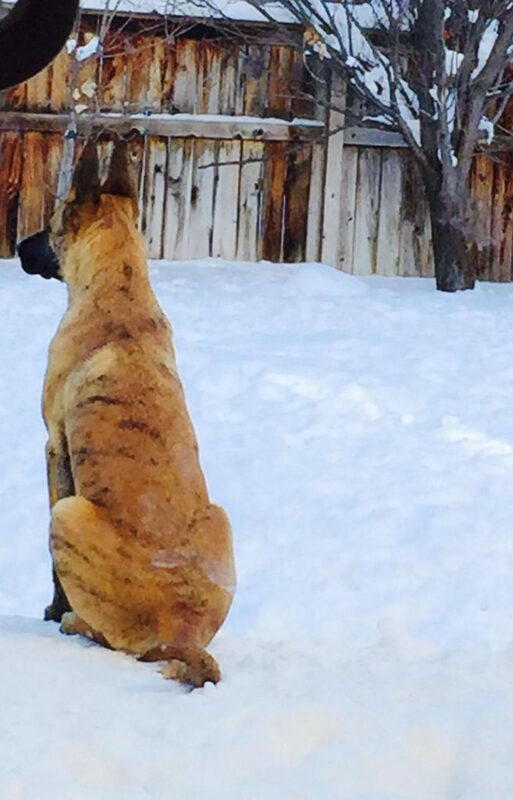 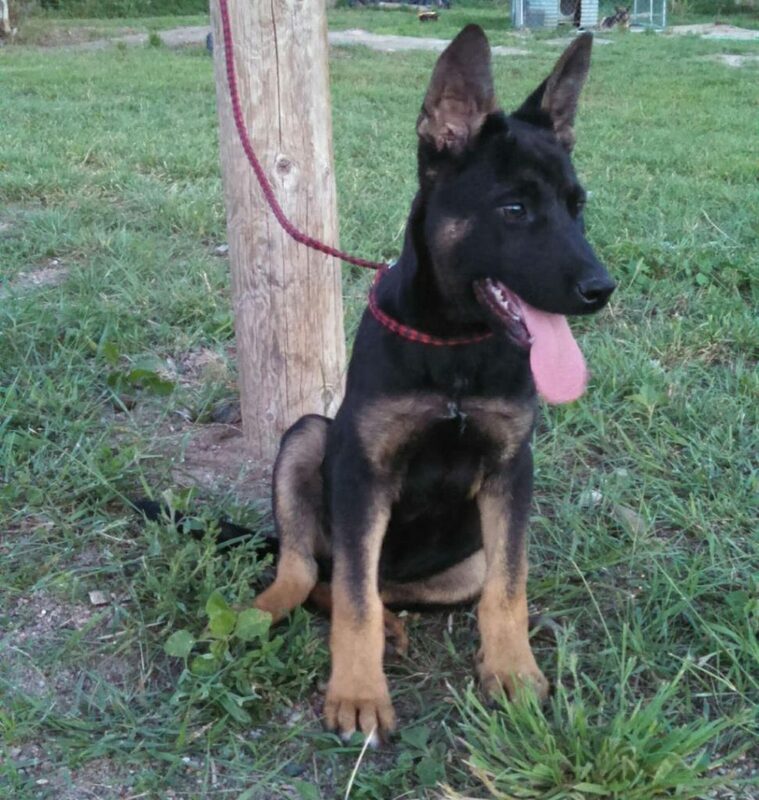 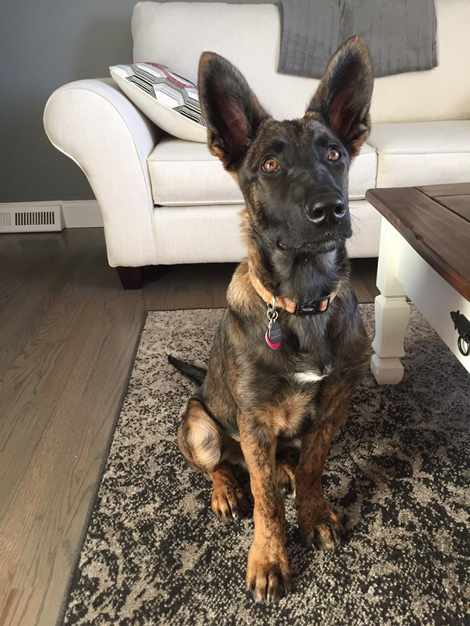 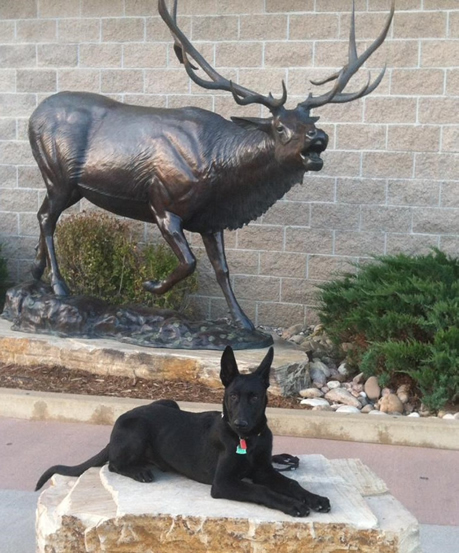 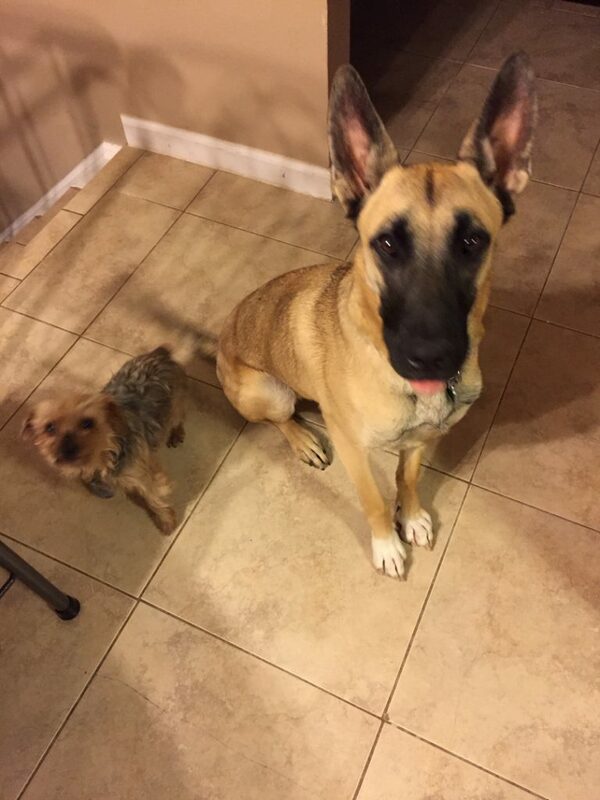 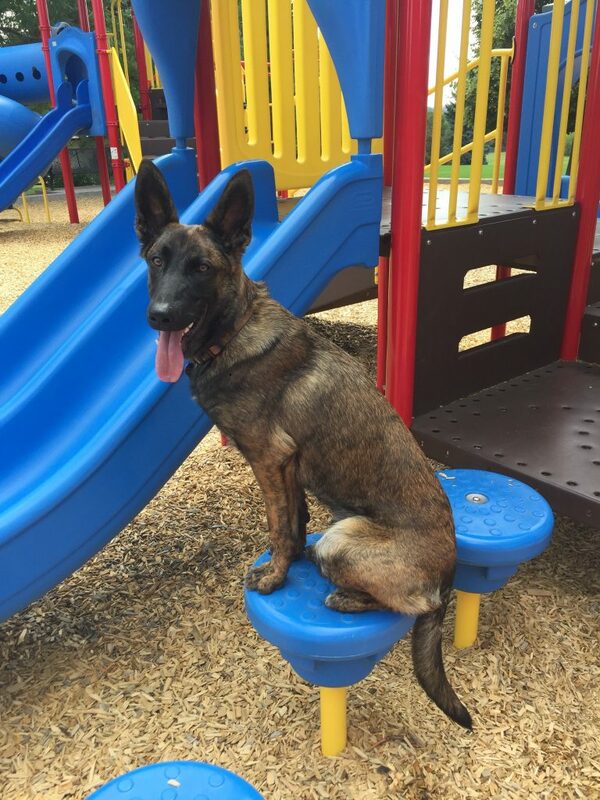 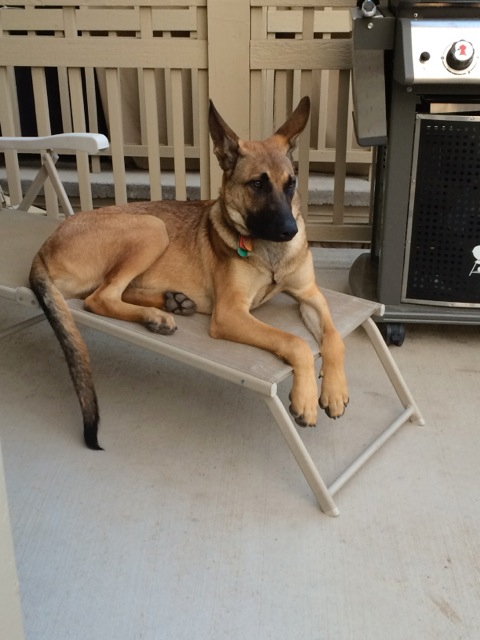 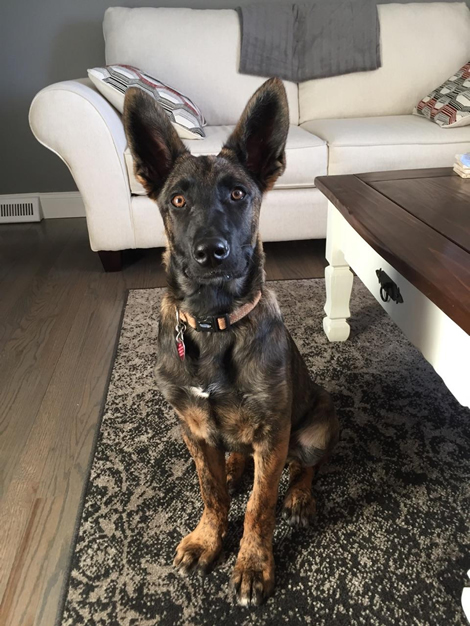 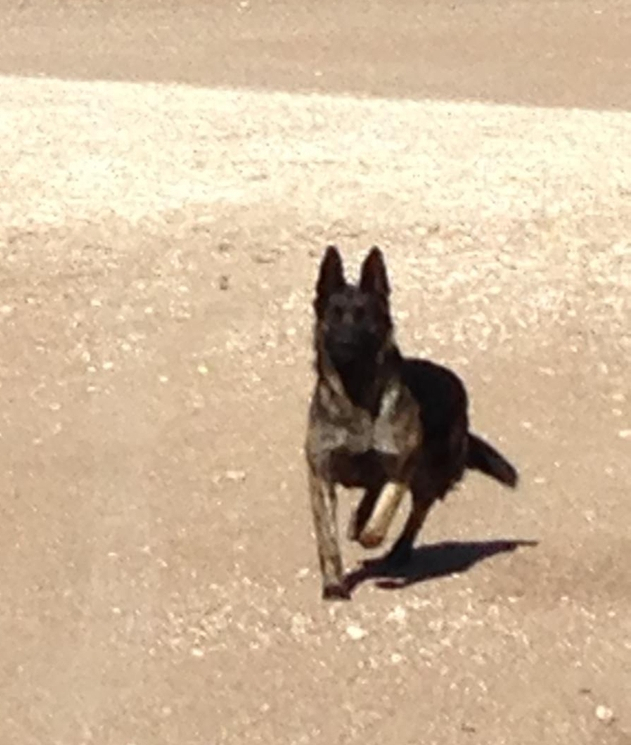 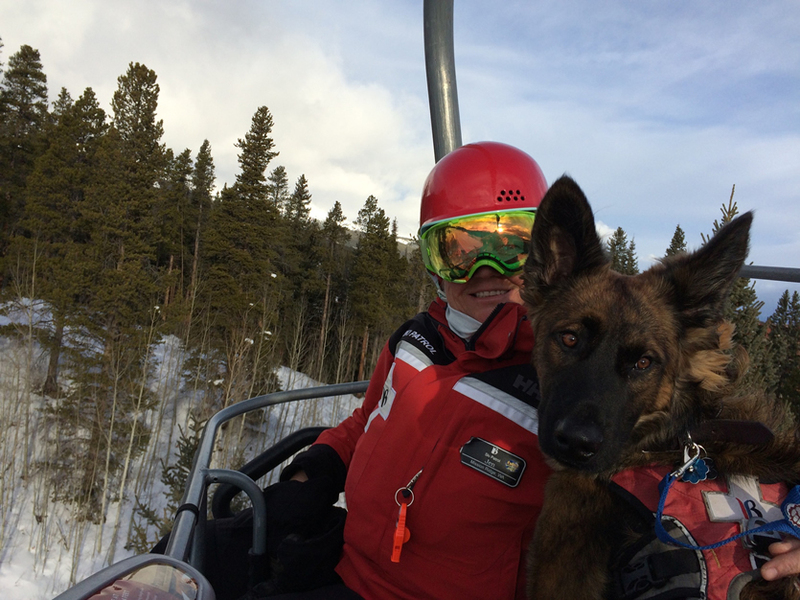 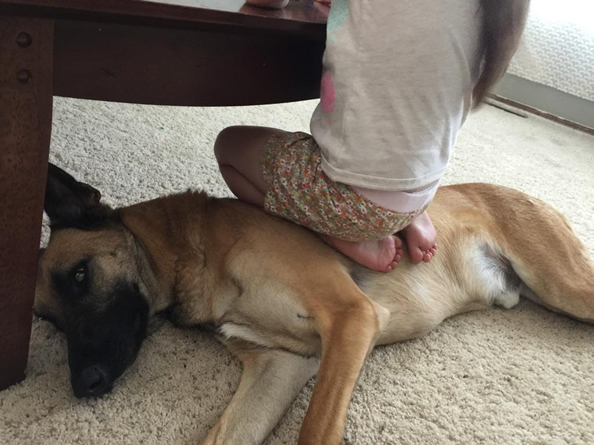 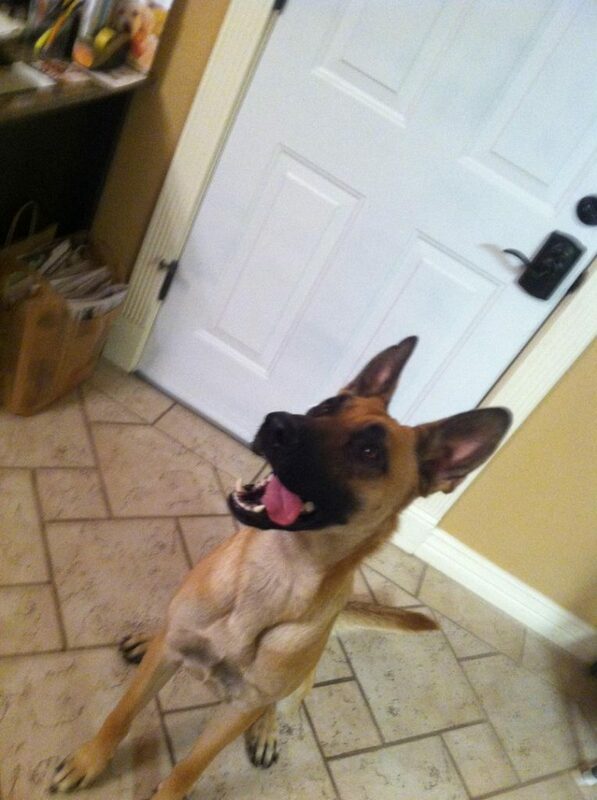 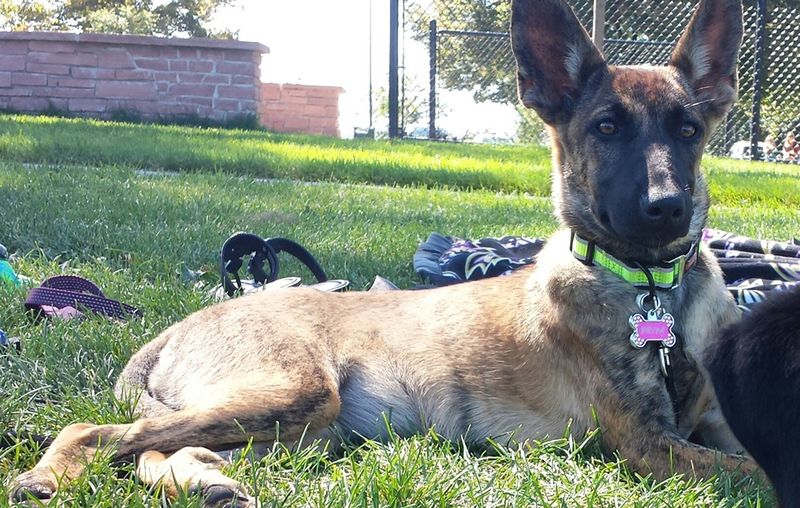 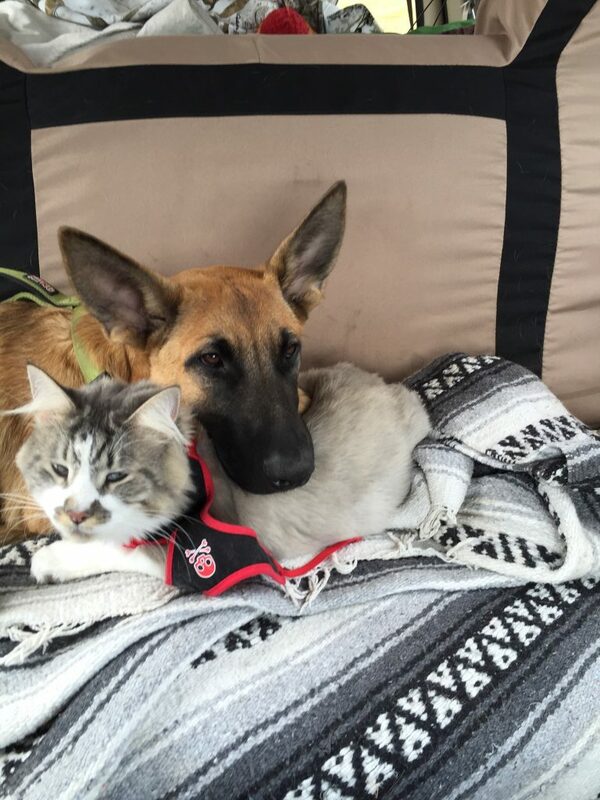 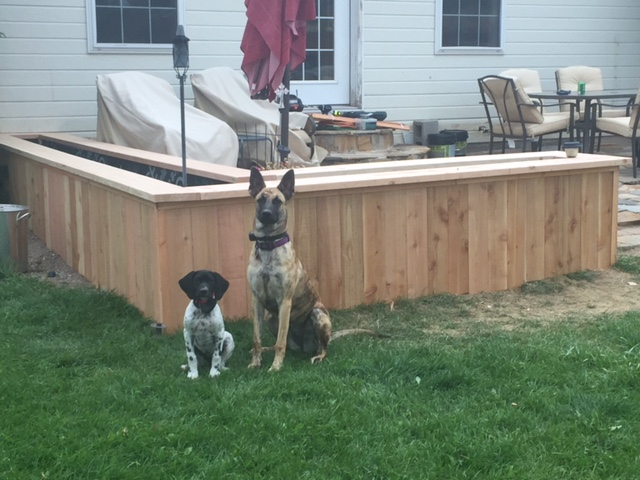 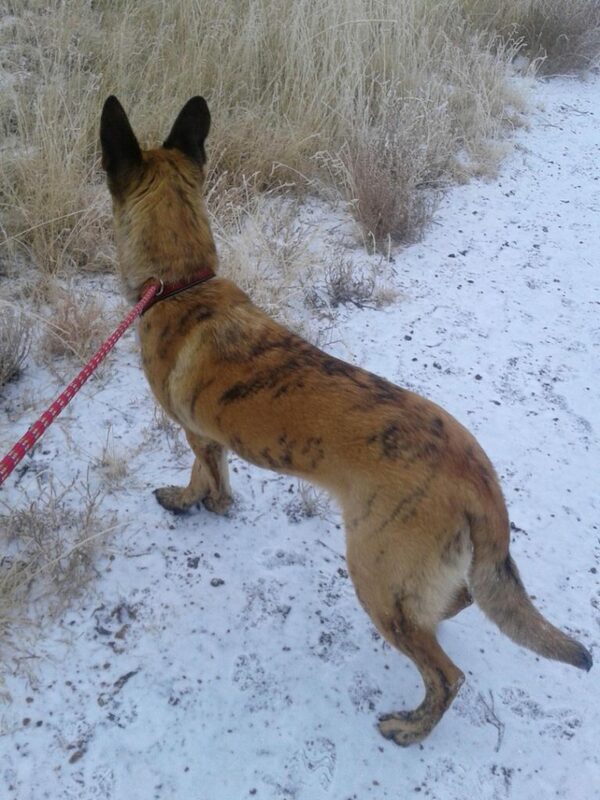 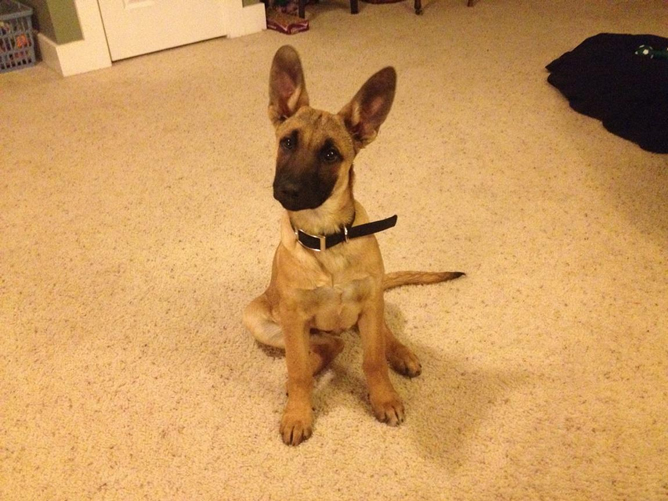 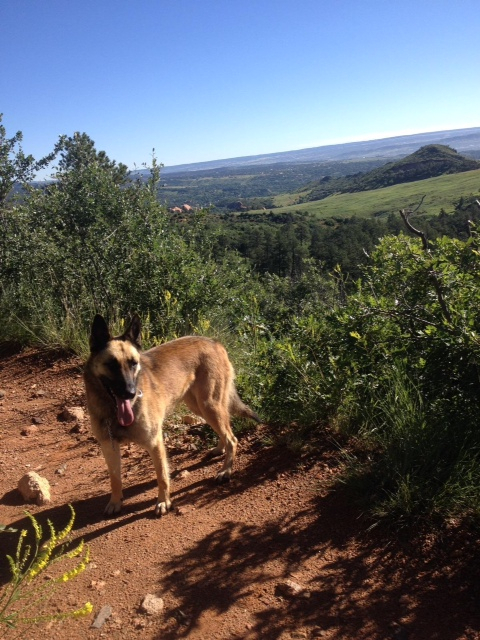 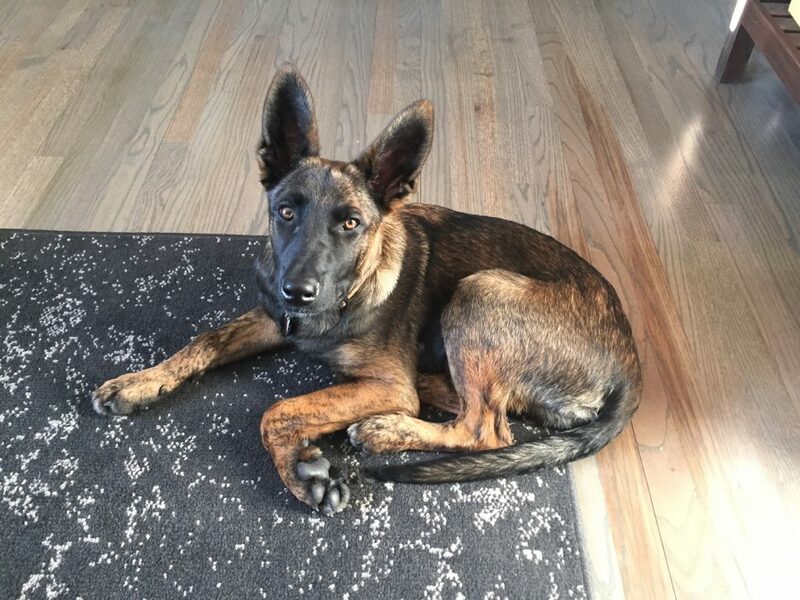 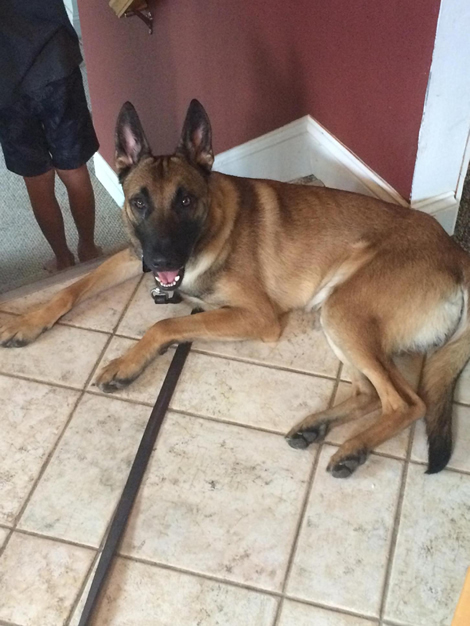 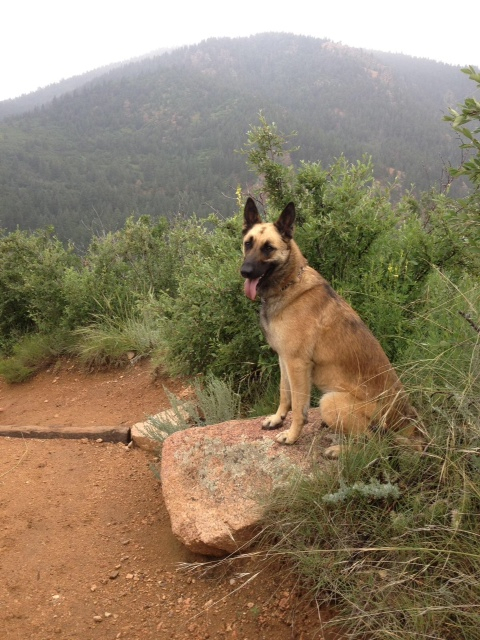 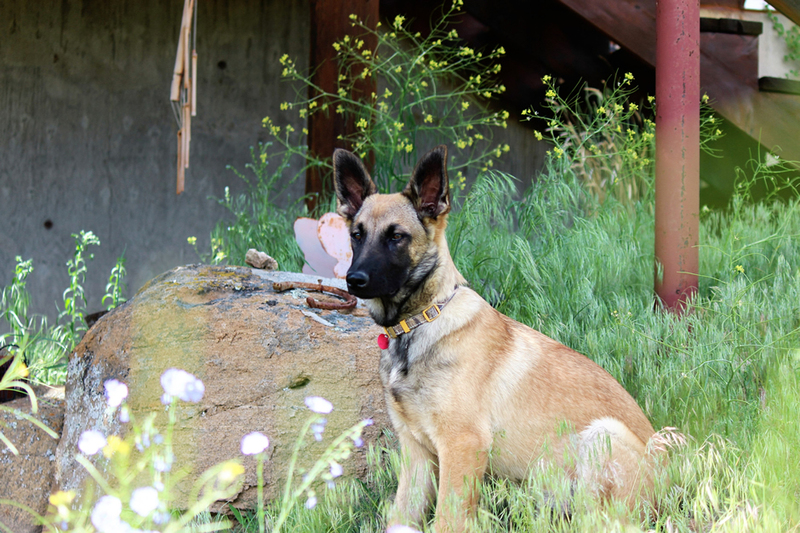 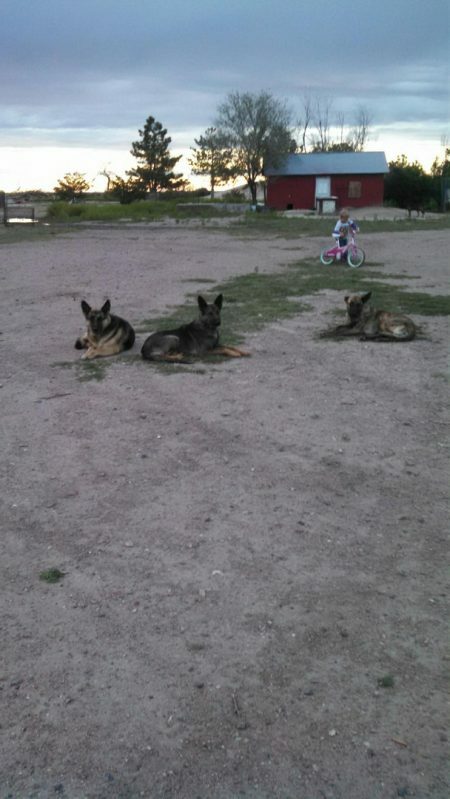 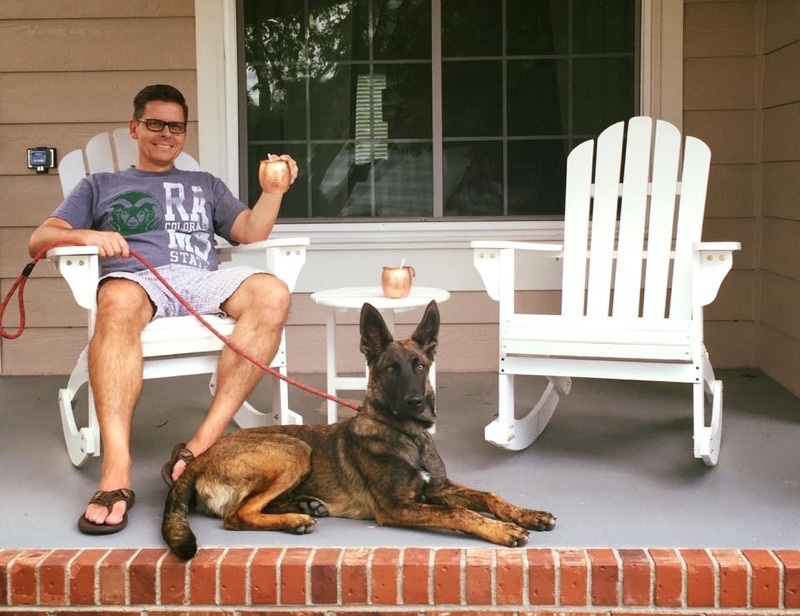 If you are a customer and would like to share photos of your Belgian Malinois in action, please send an email to Derek or Kara and we’ll be glad to share your photo or video.